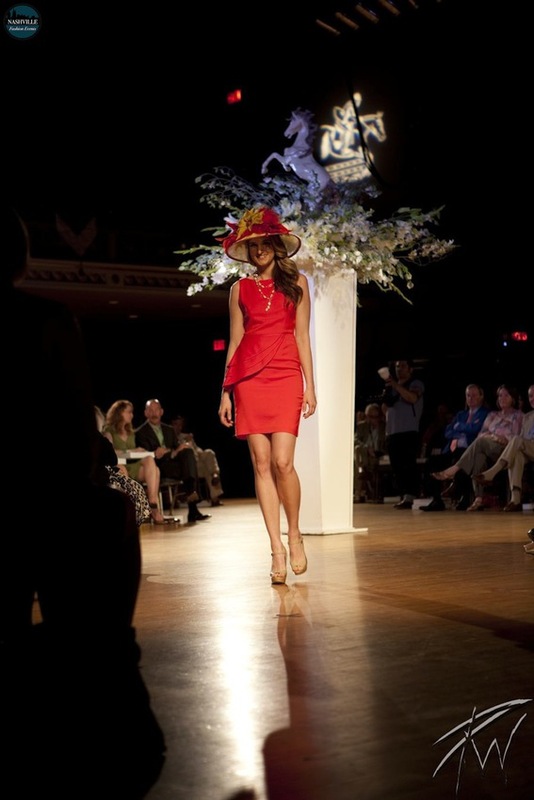 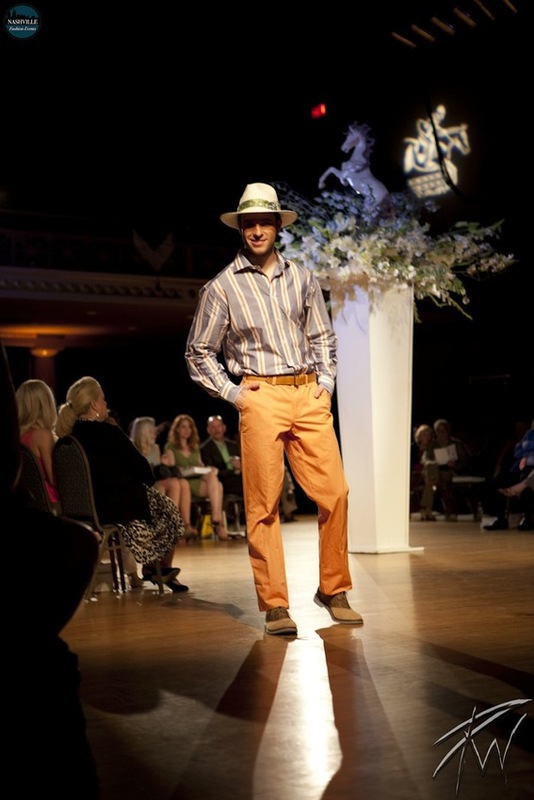 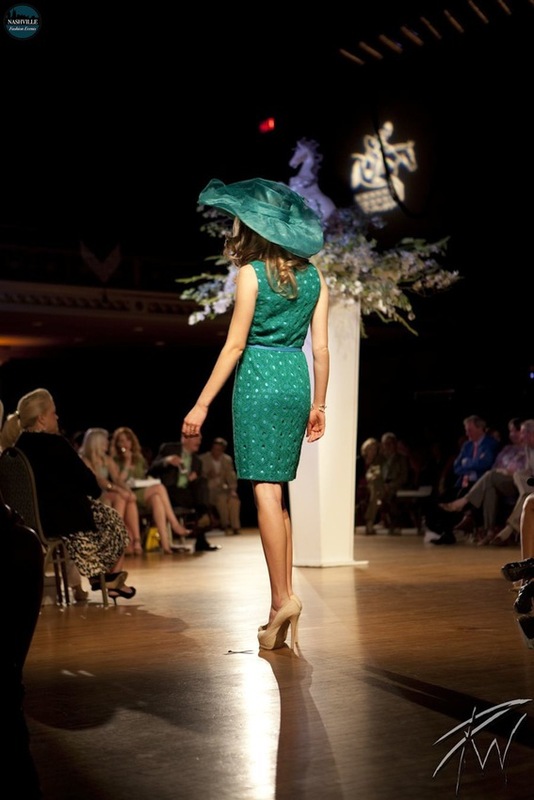 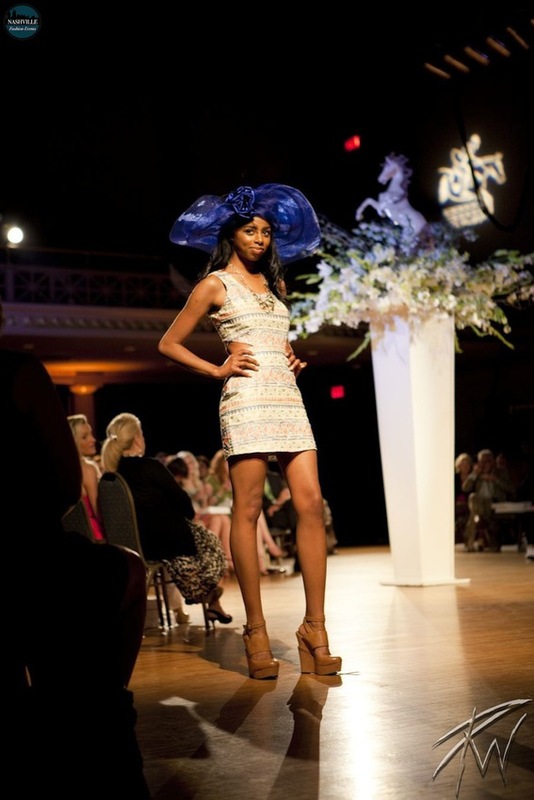 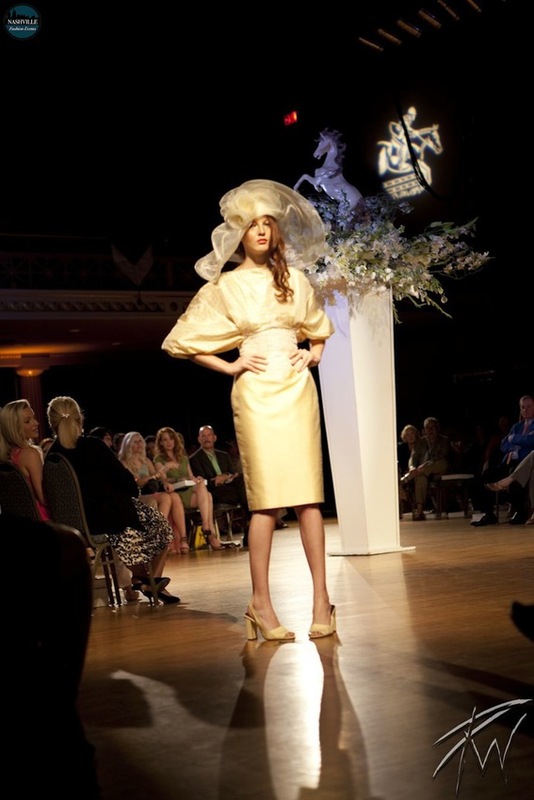 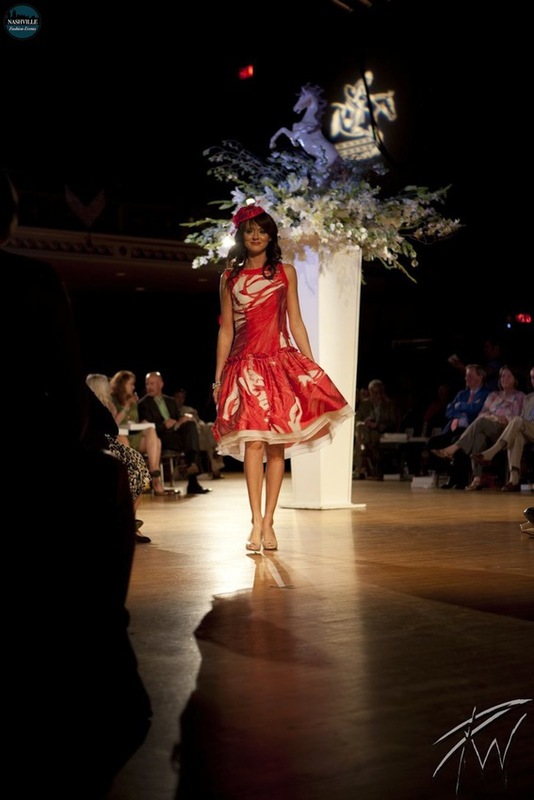 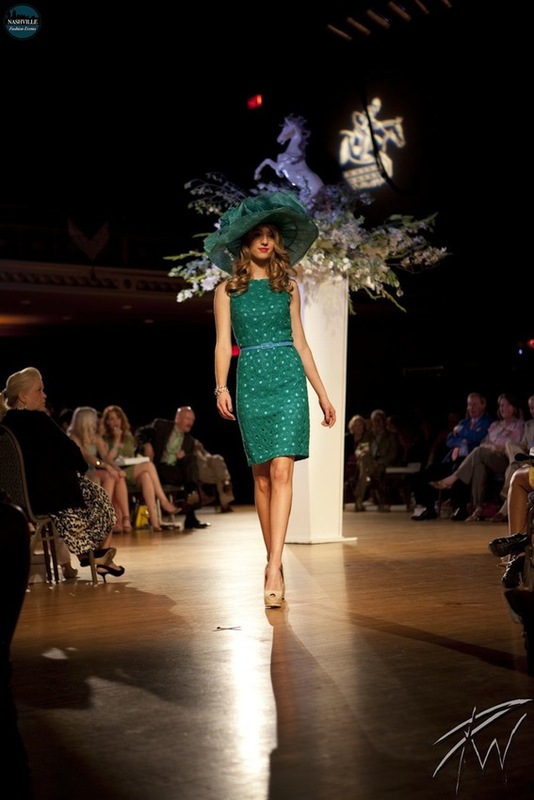 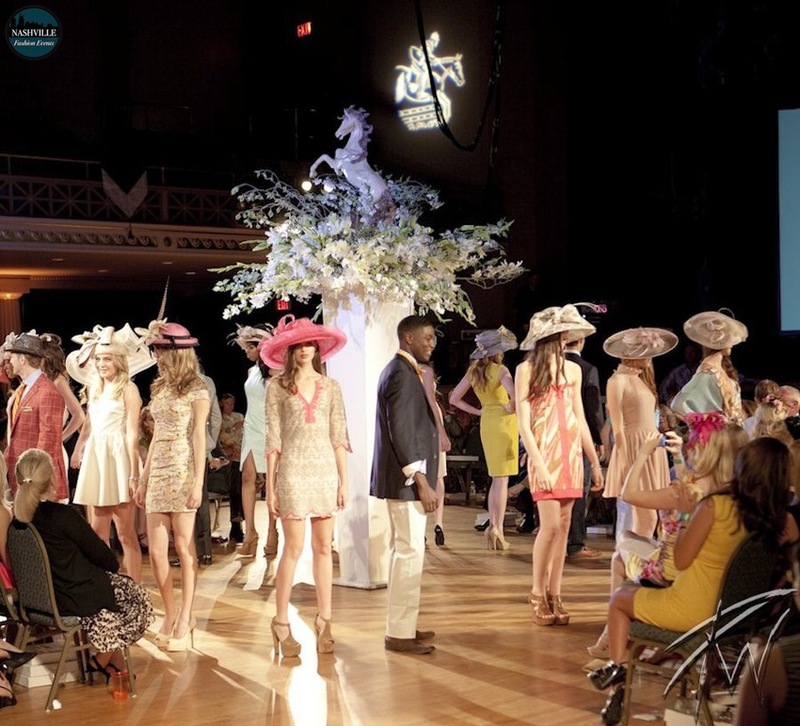 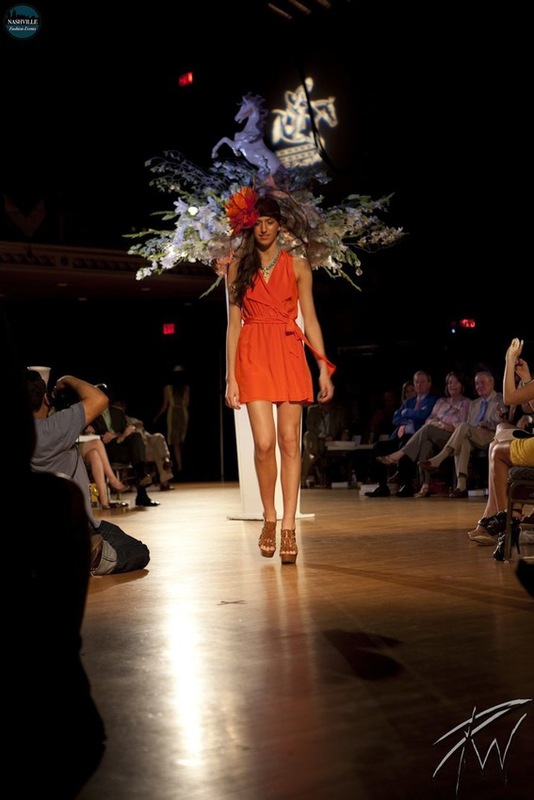 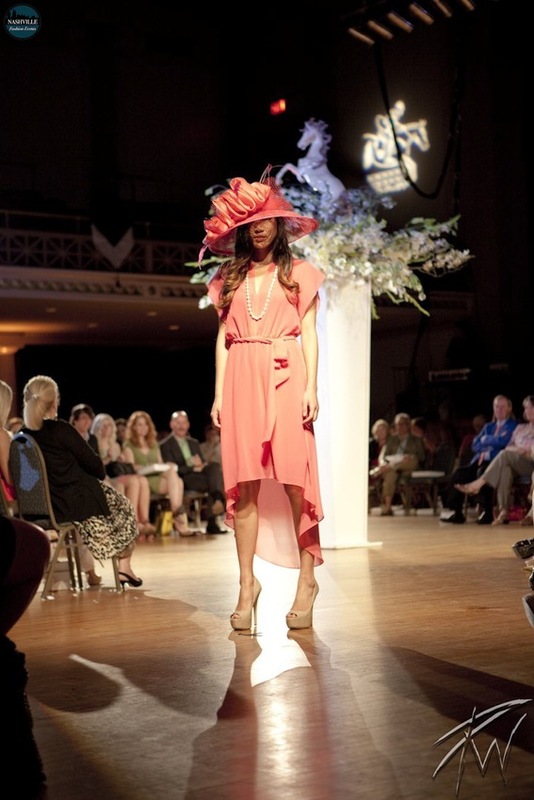 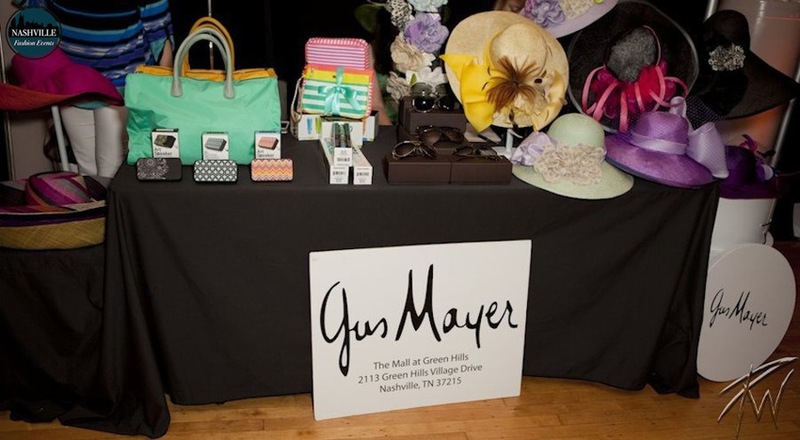 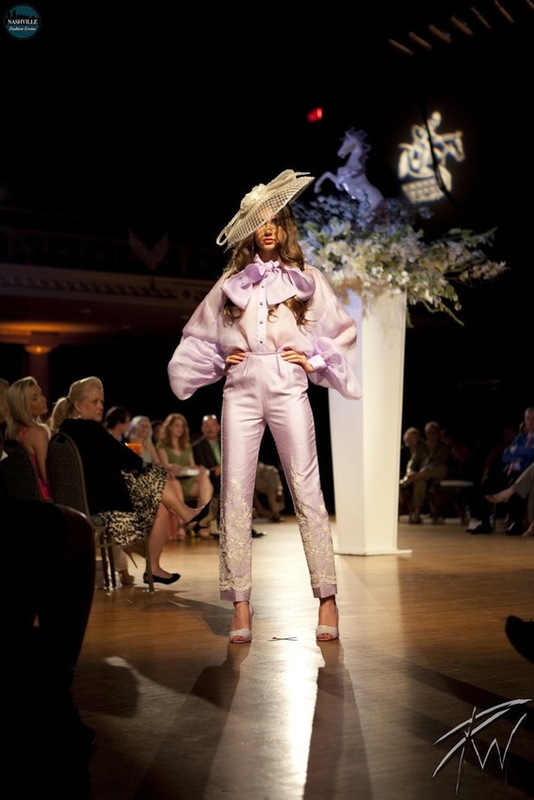 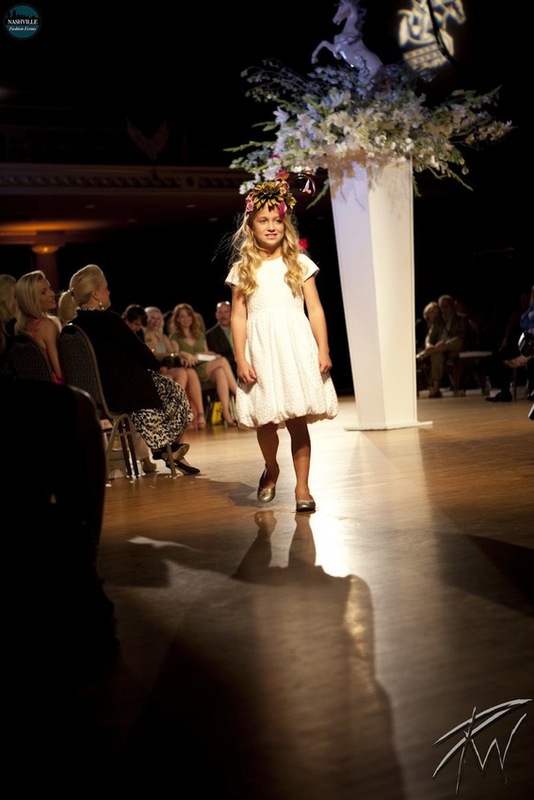 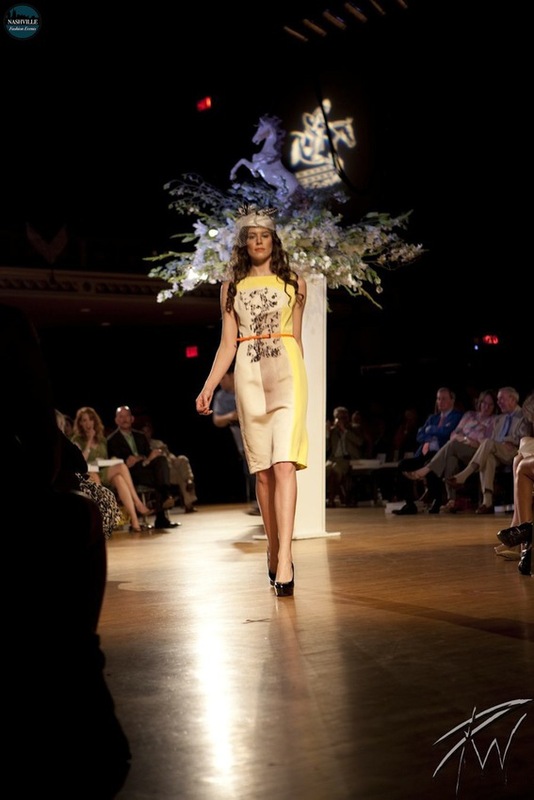 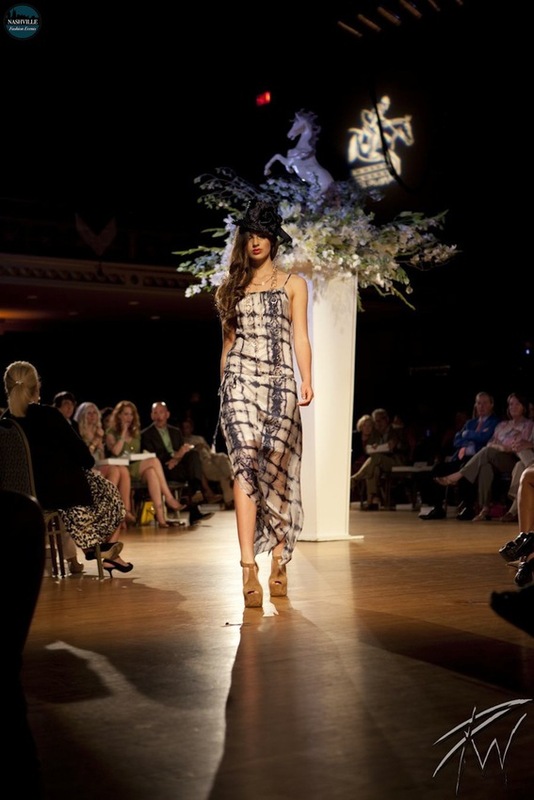 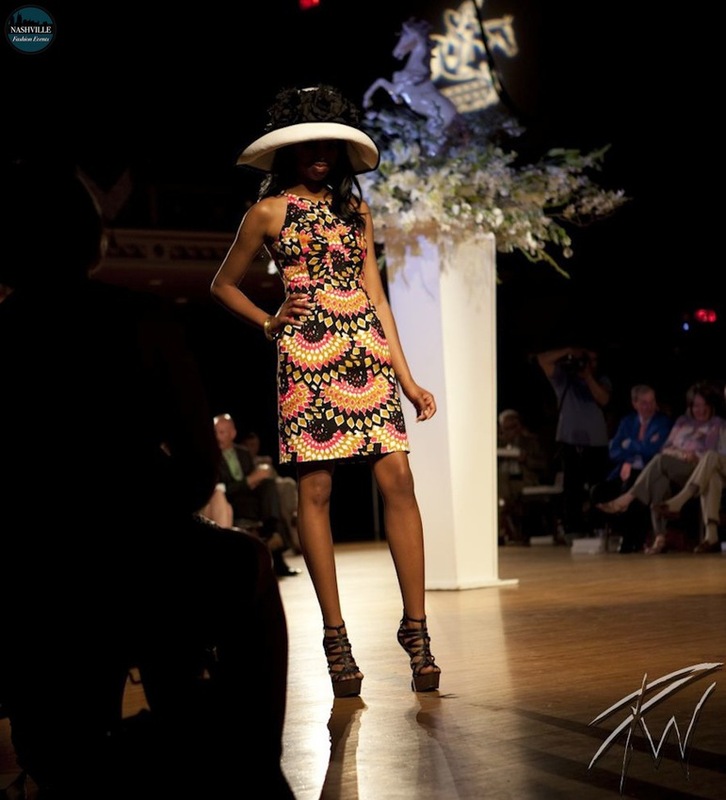 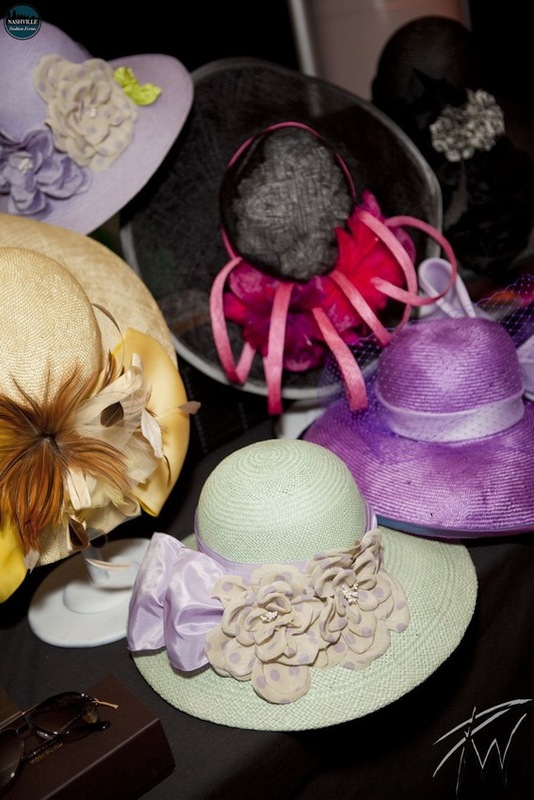 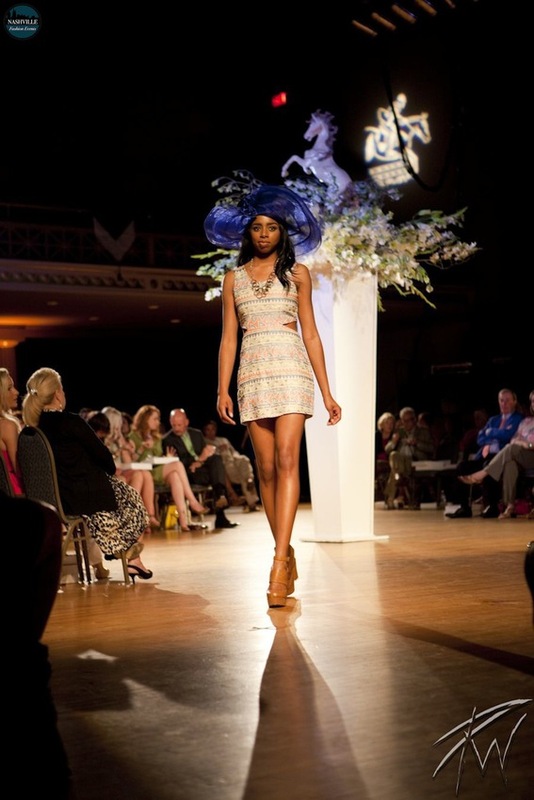 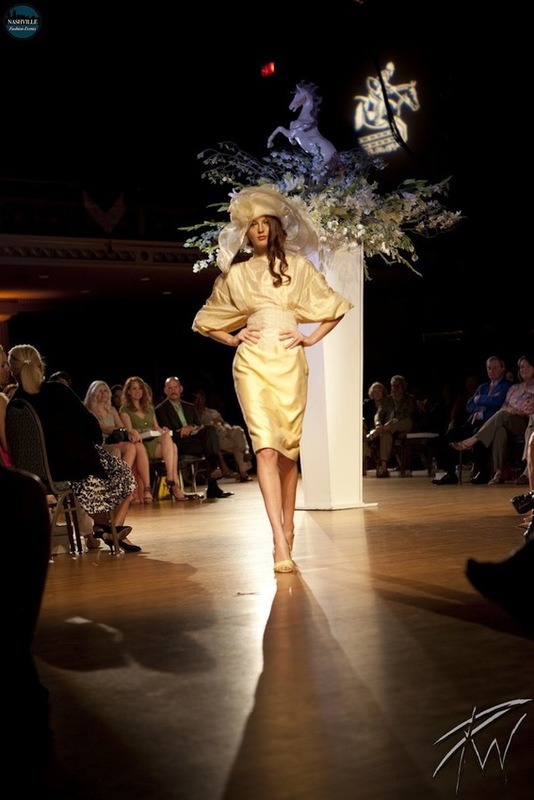 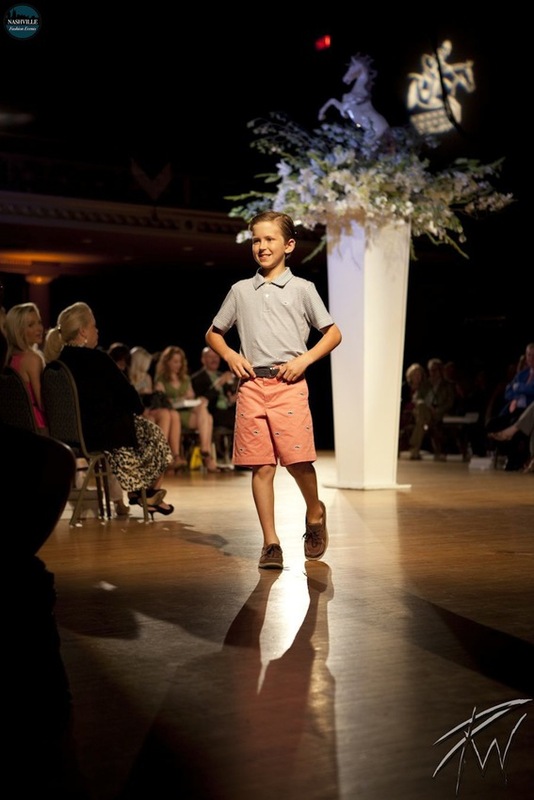 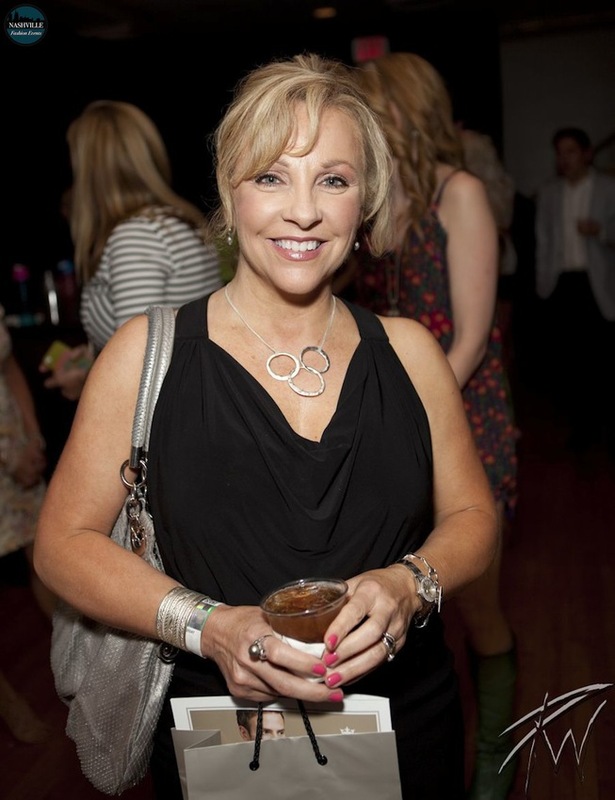 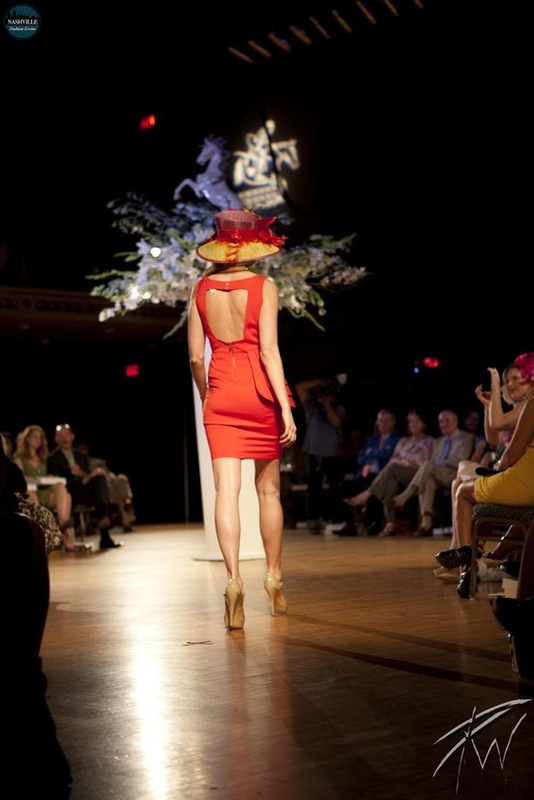 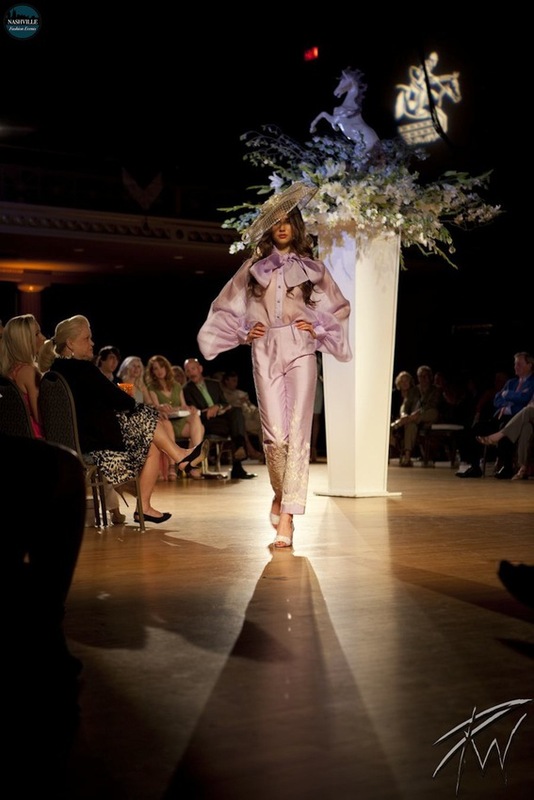 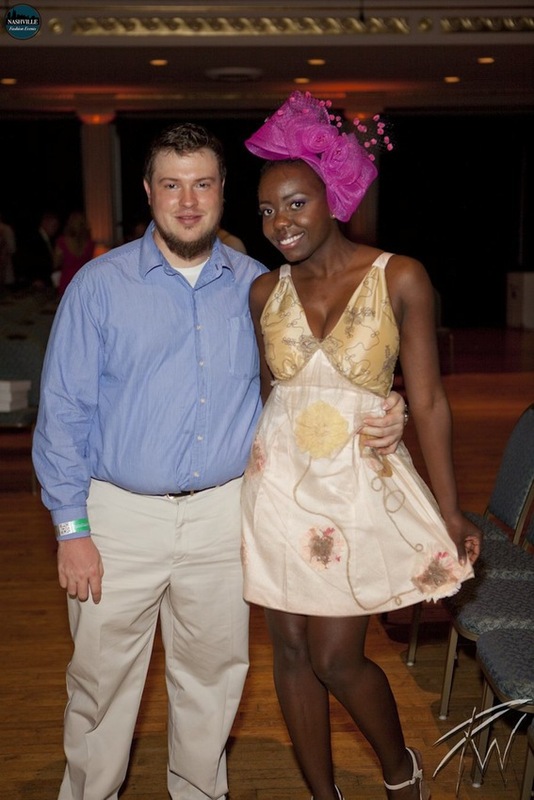 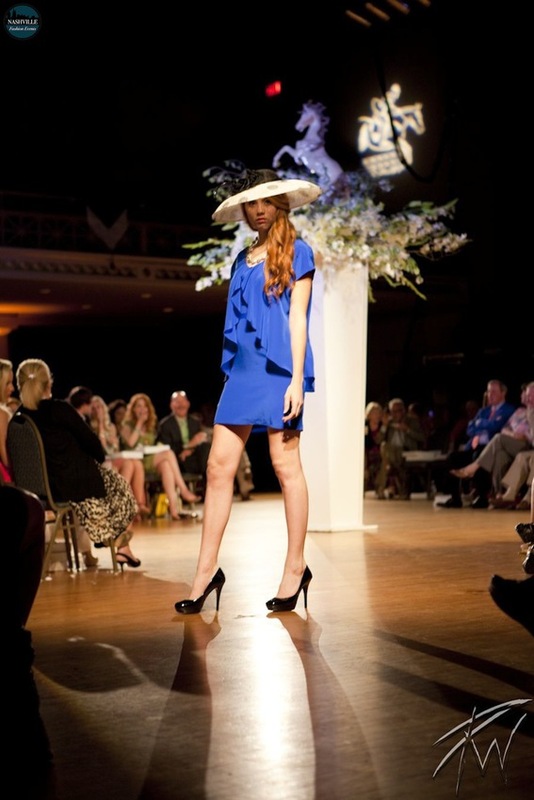 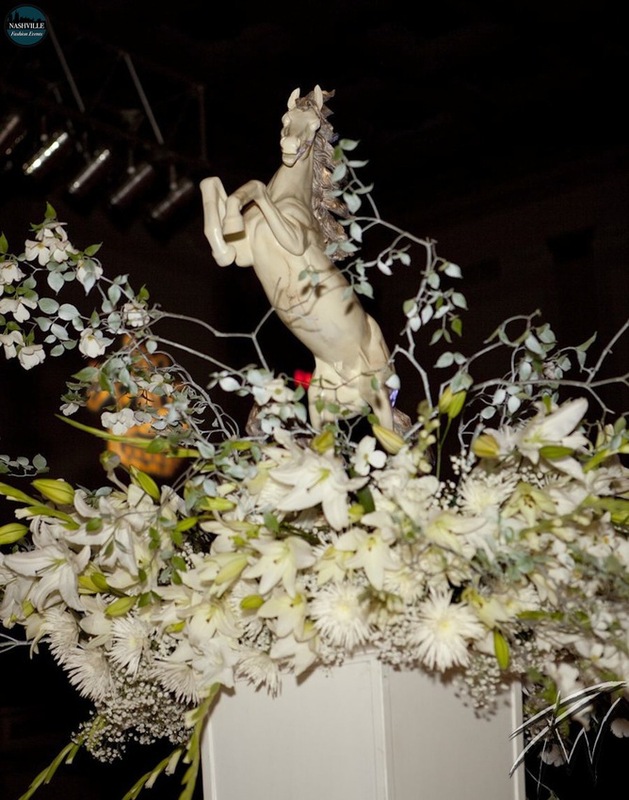 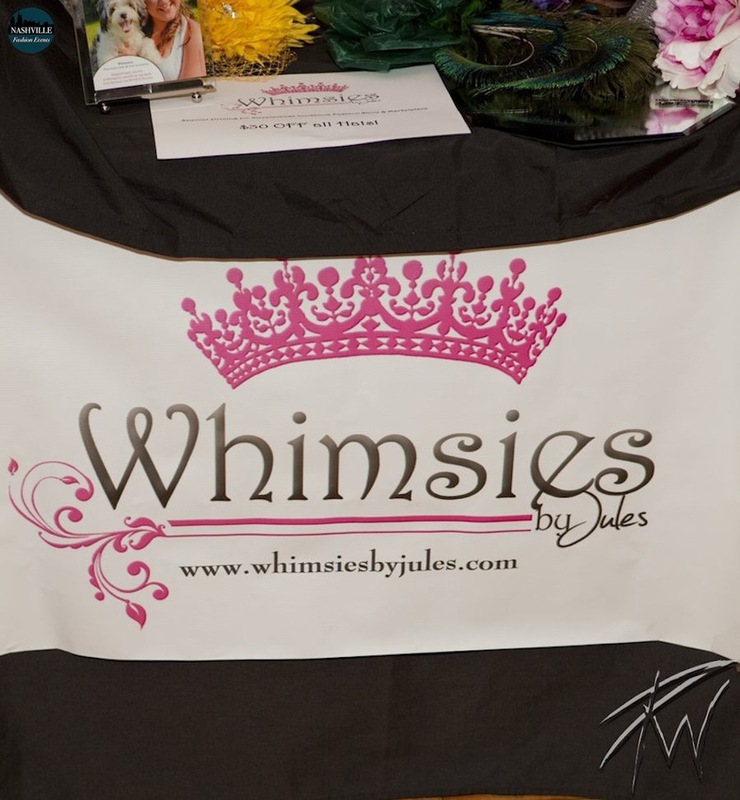 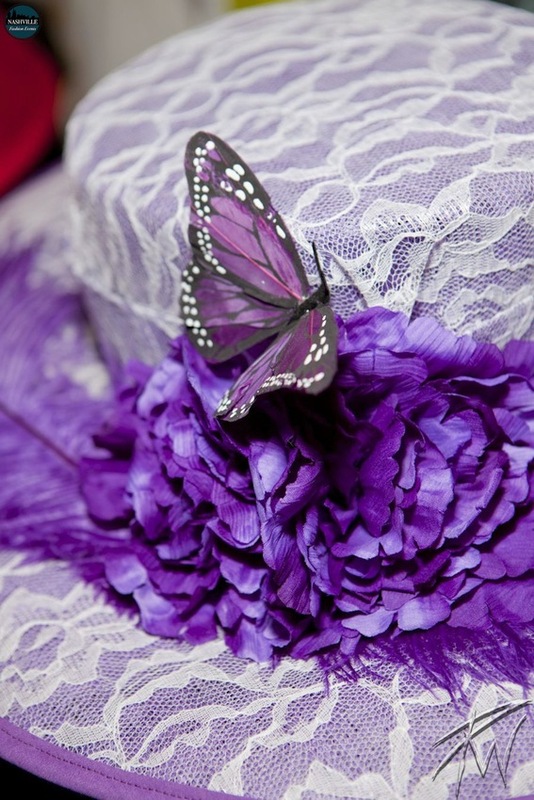 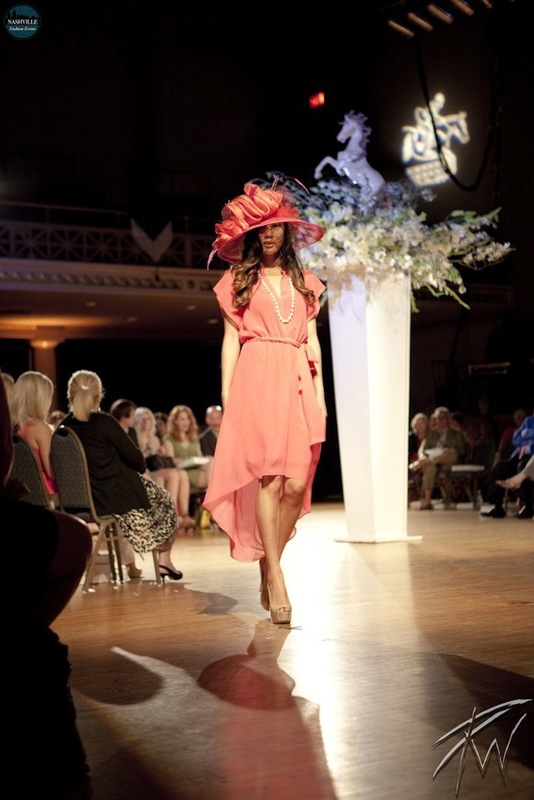 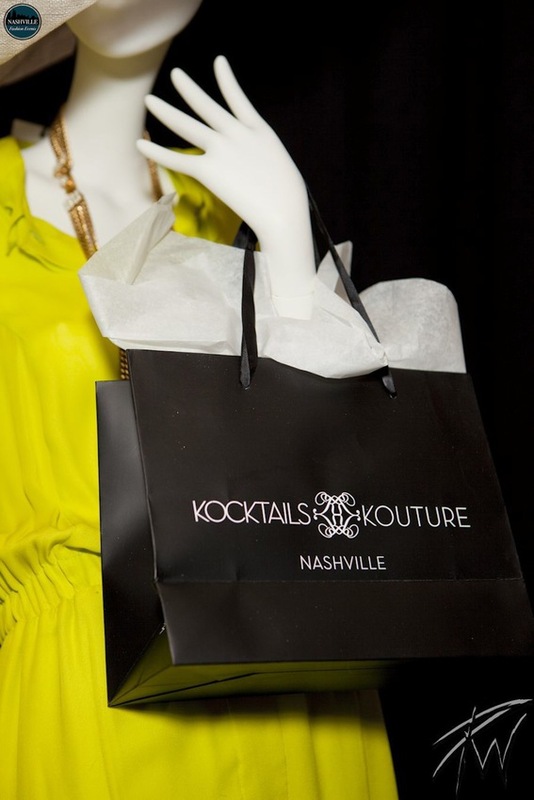 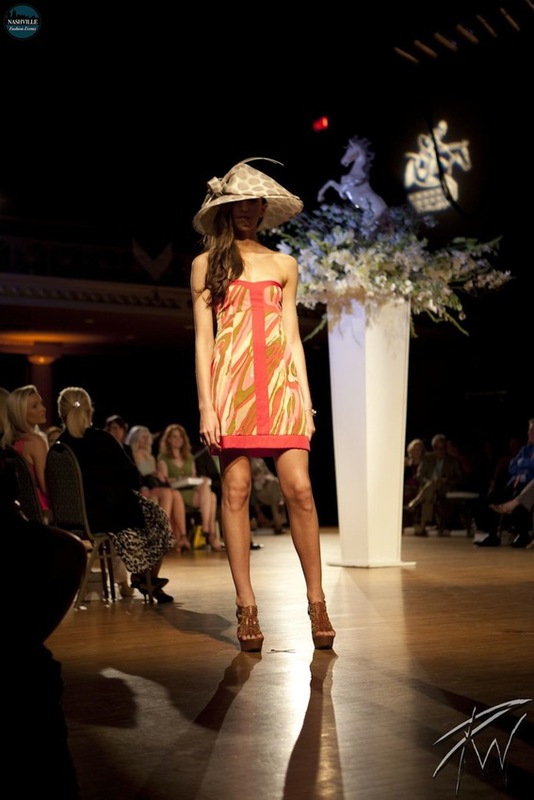 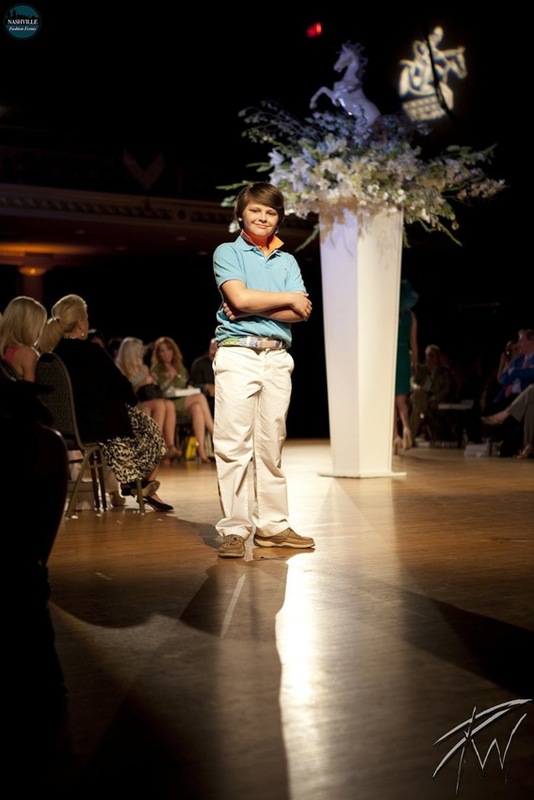 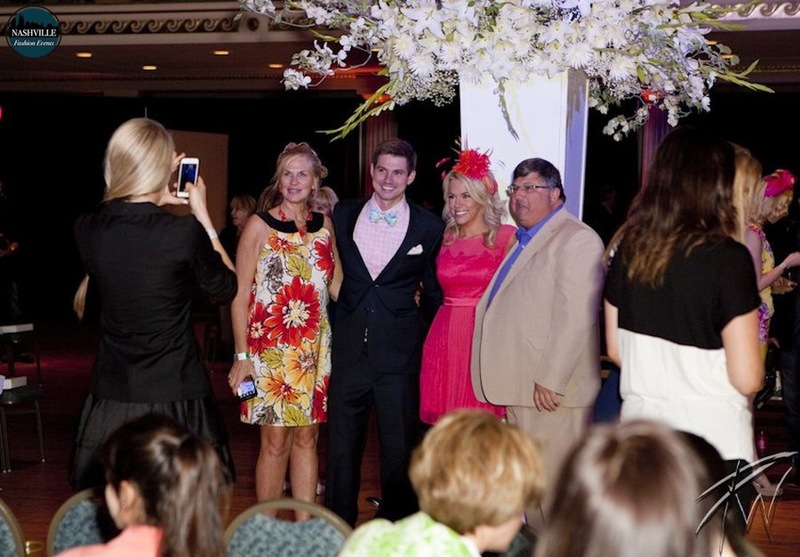 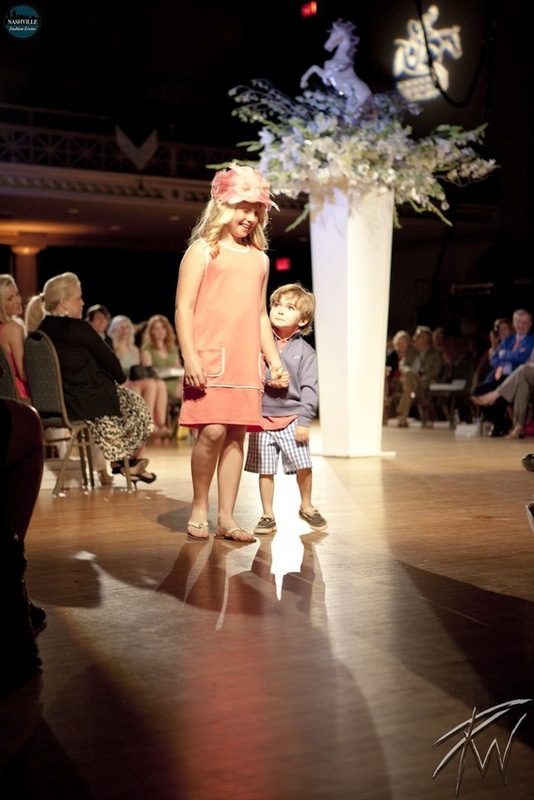 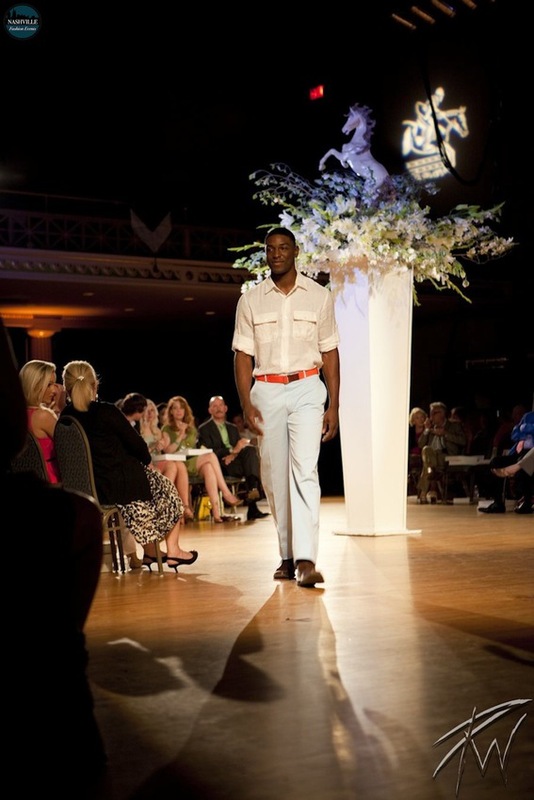 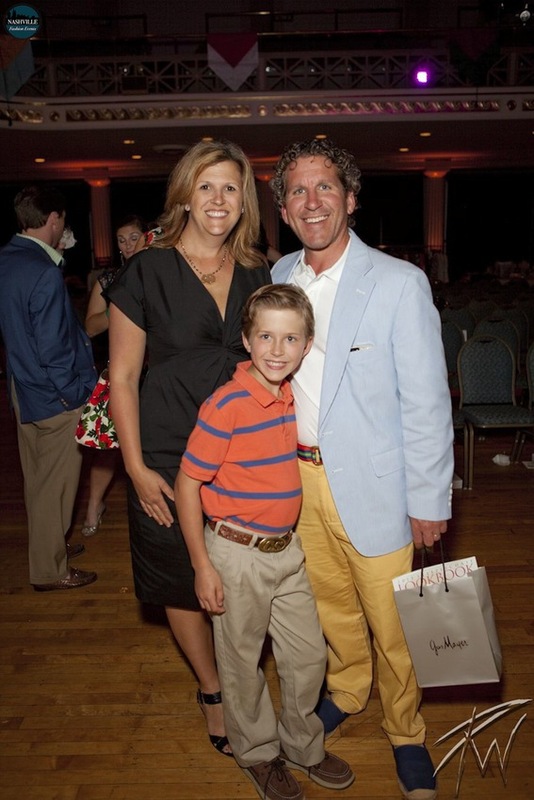 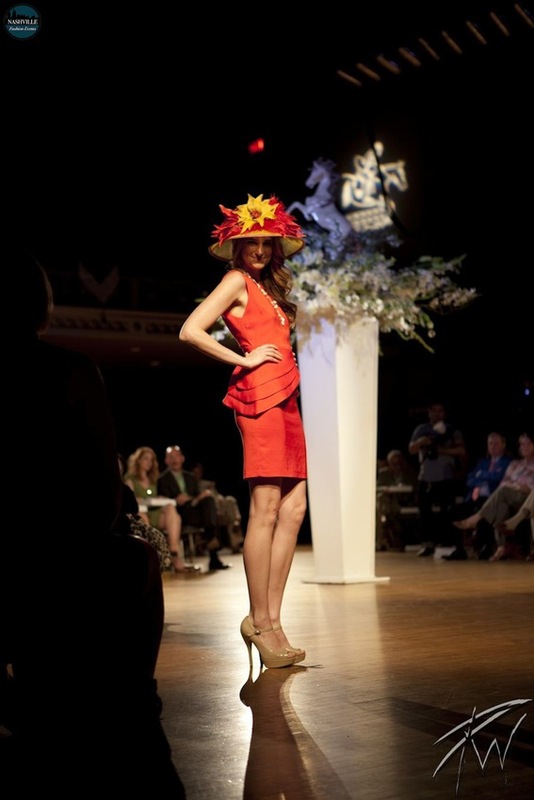 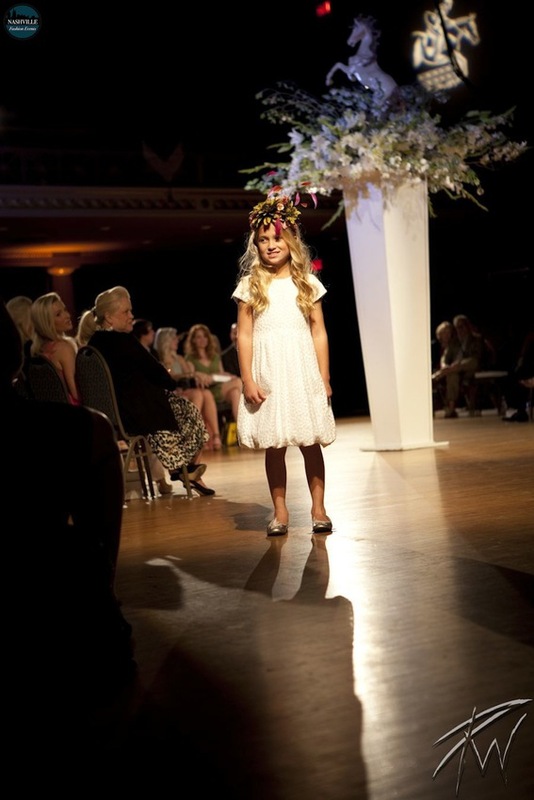 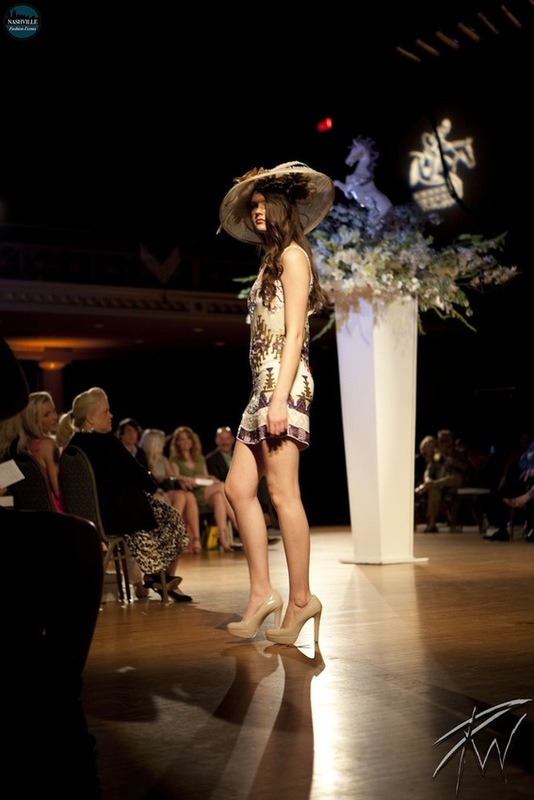 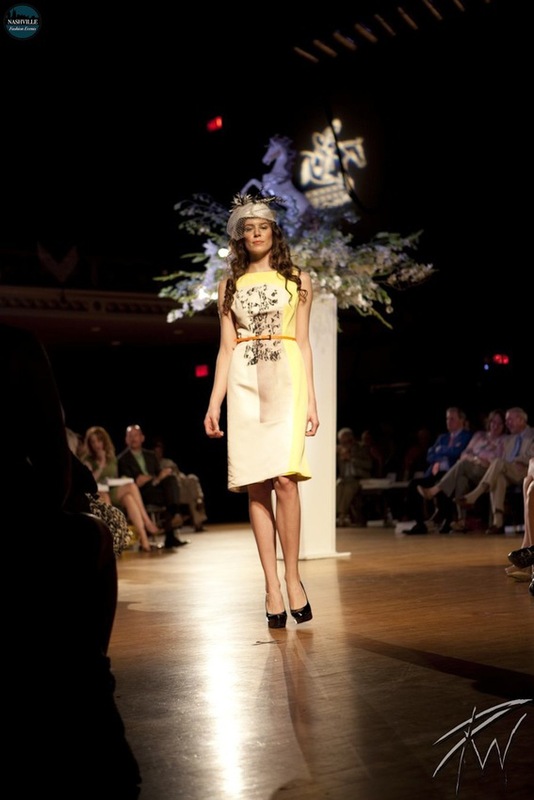 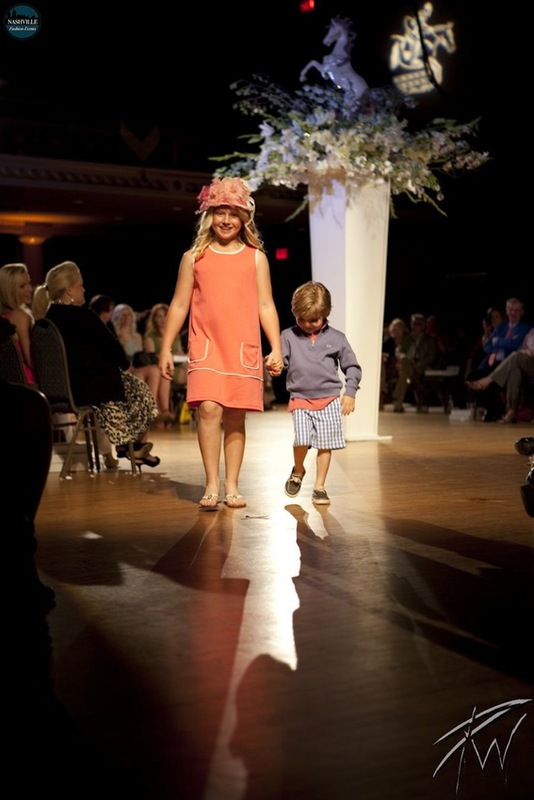 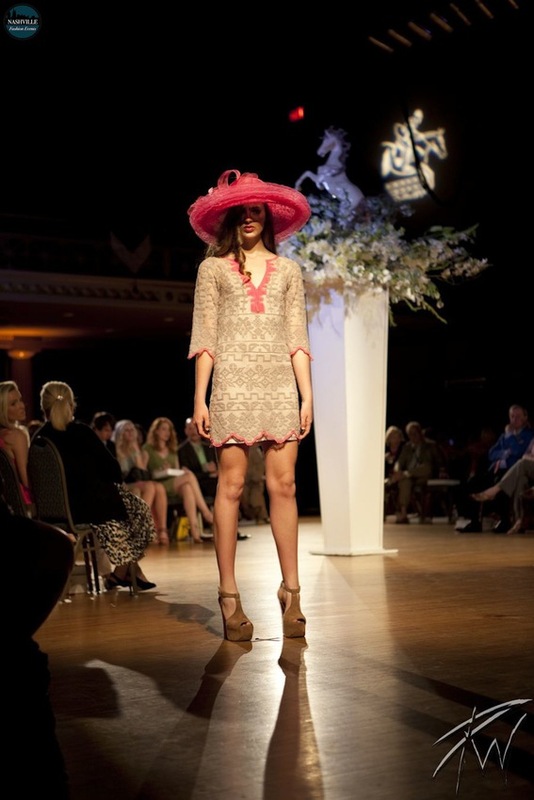 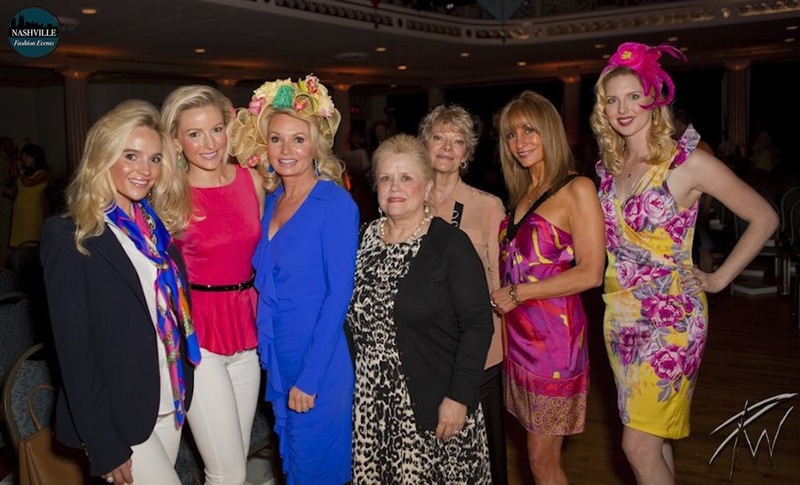 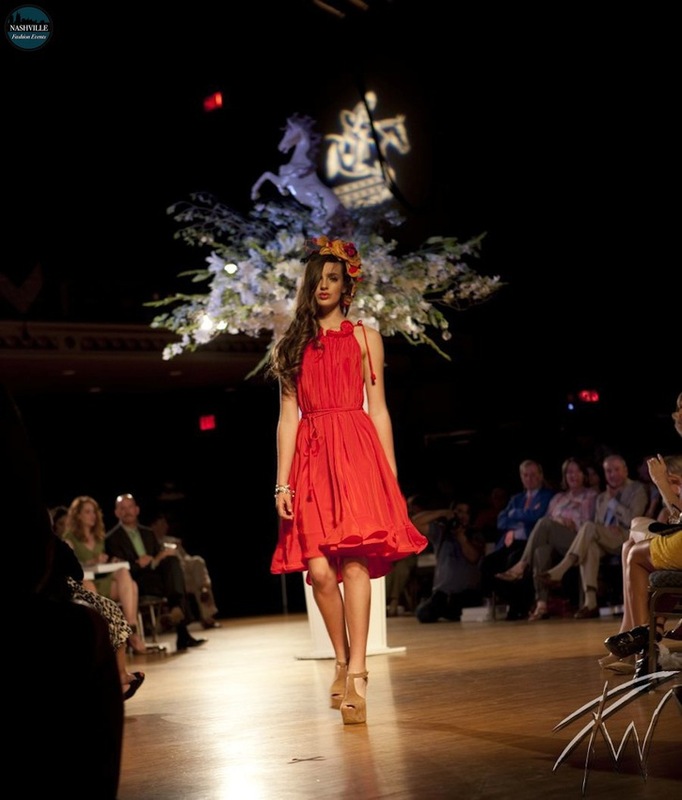 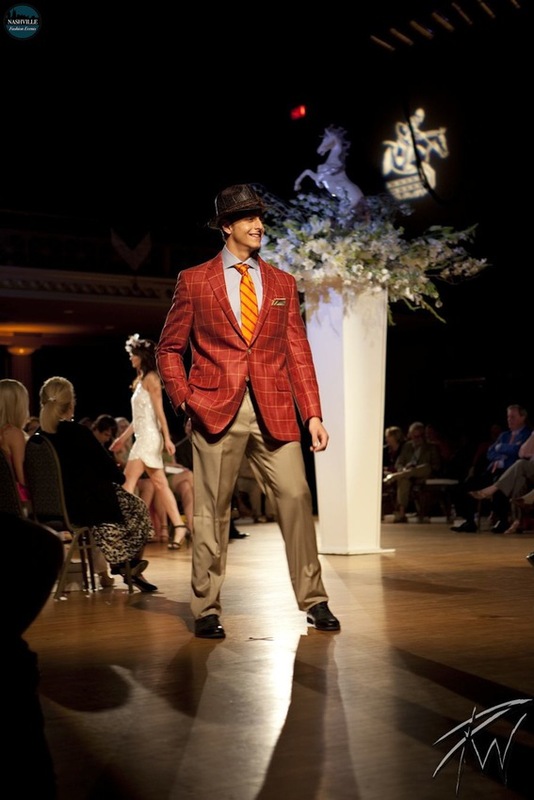 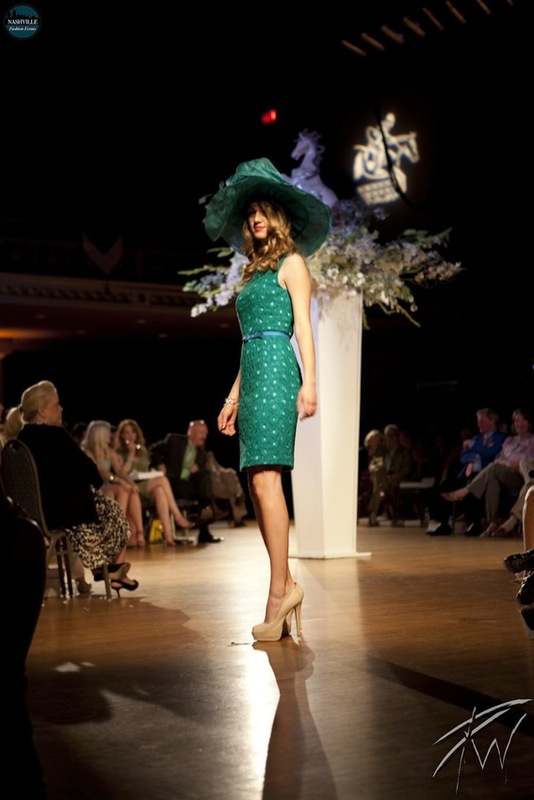 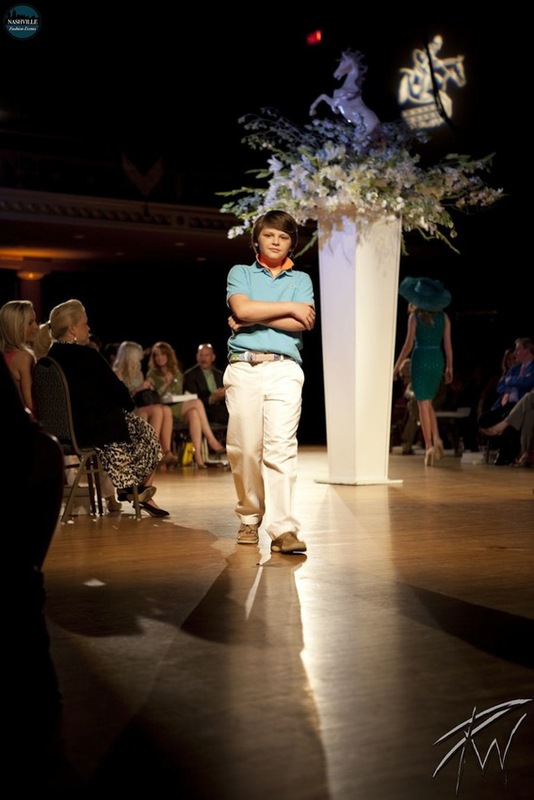 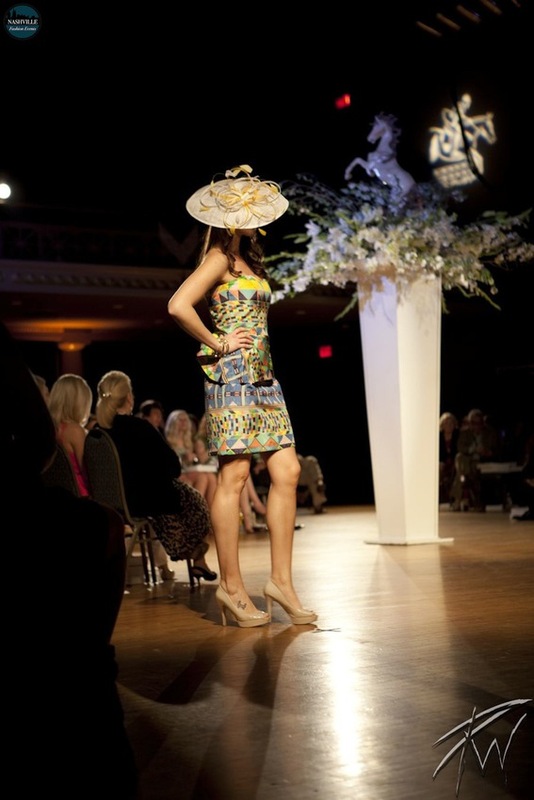 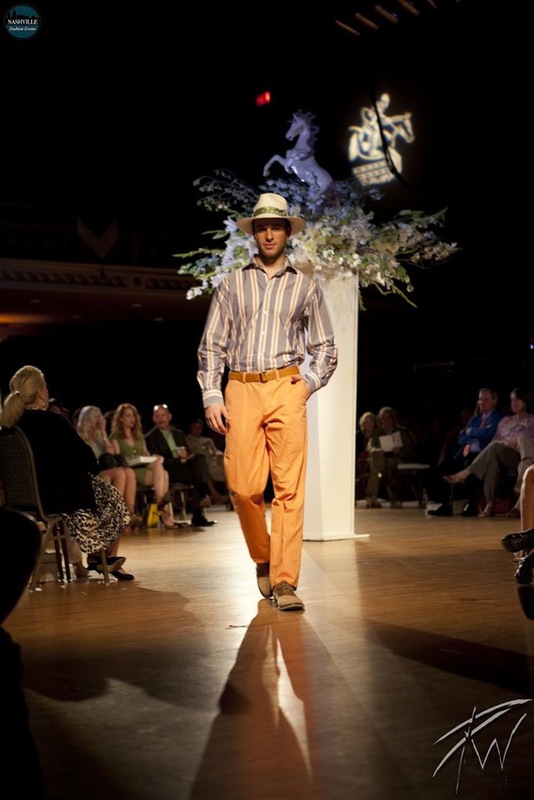 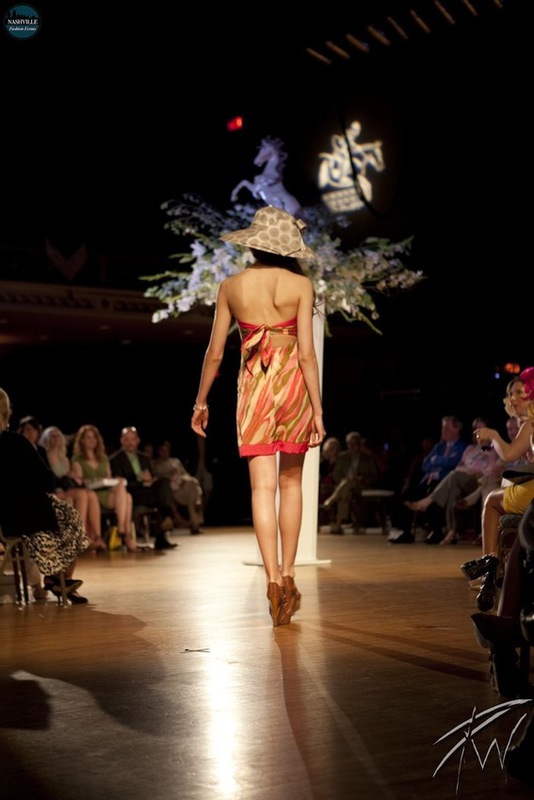 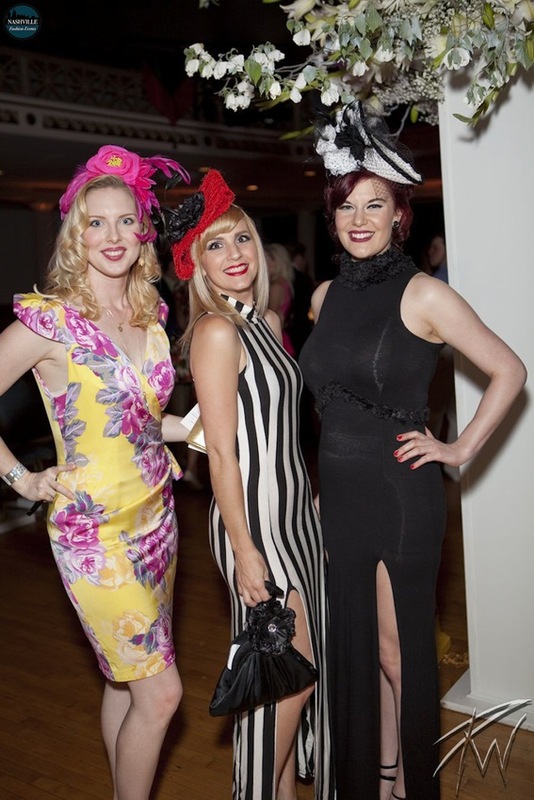 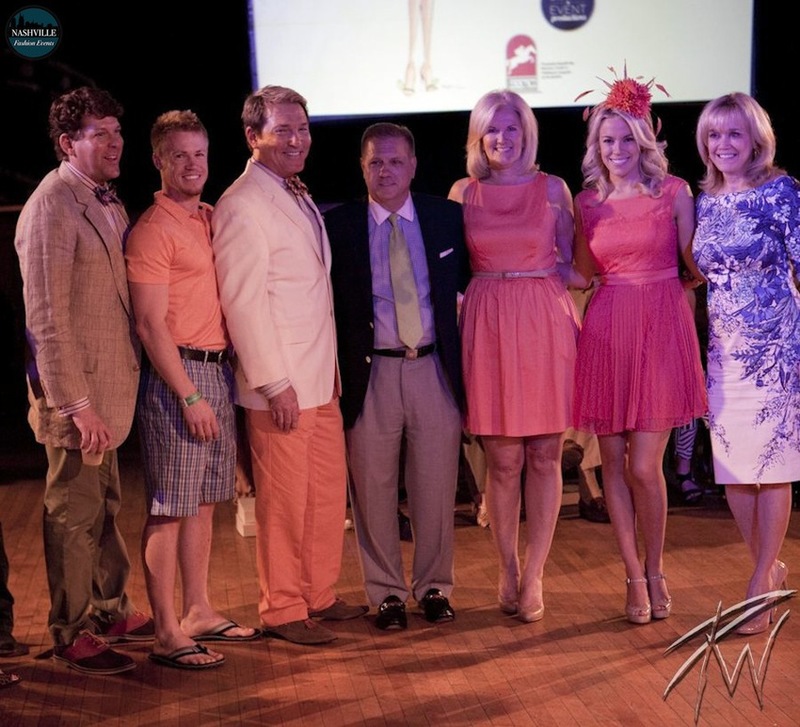 Nashville's most fun and colorful fashion show and your opportunity to start thinking ahead about "What you'll wear and where you'll find it" for the 72nd running of the Iroquois Steeplechase. 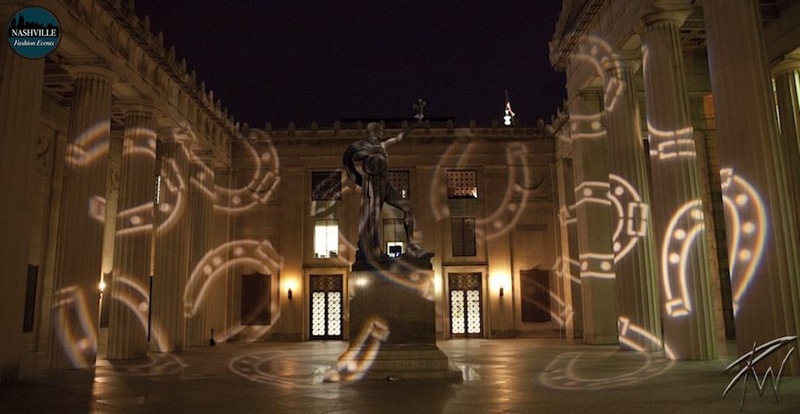 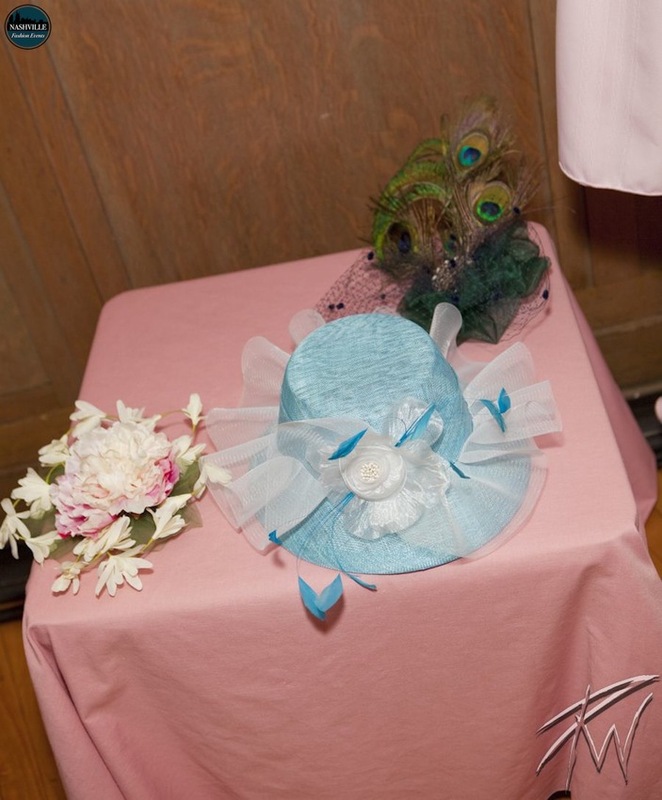 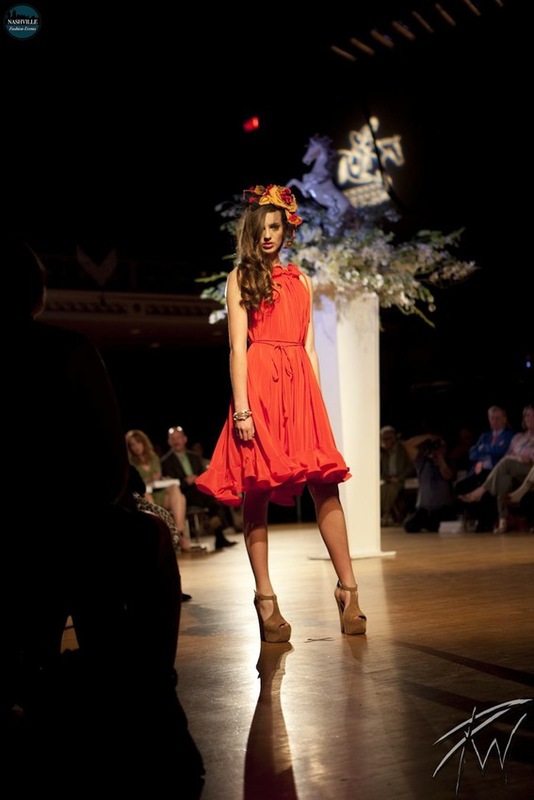 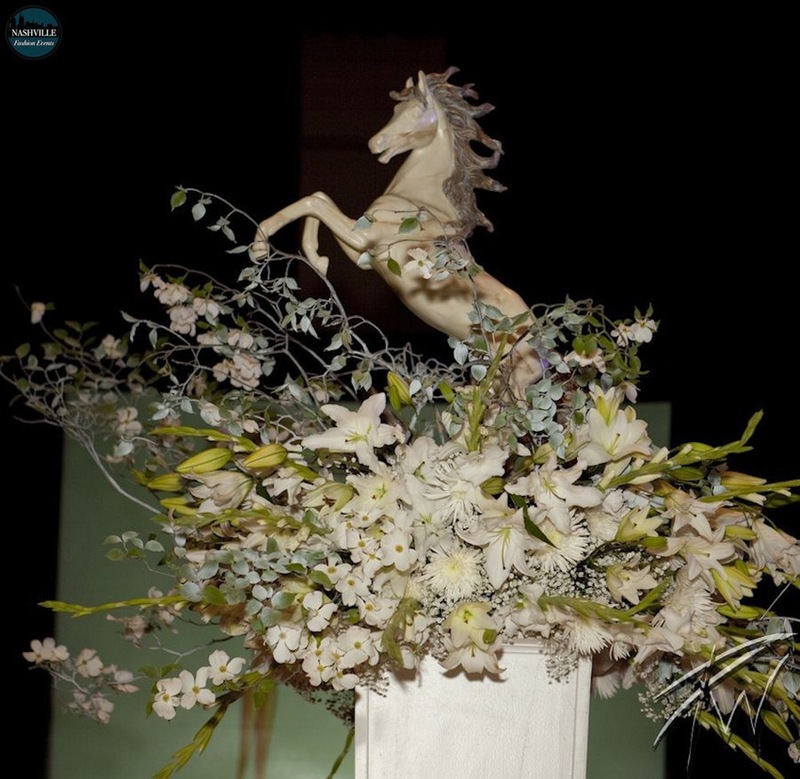 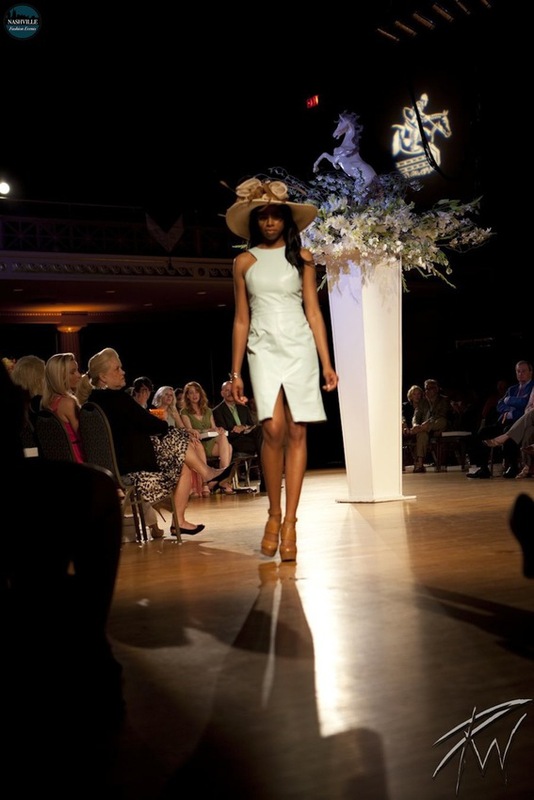 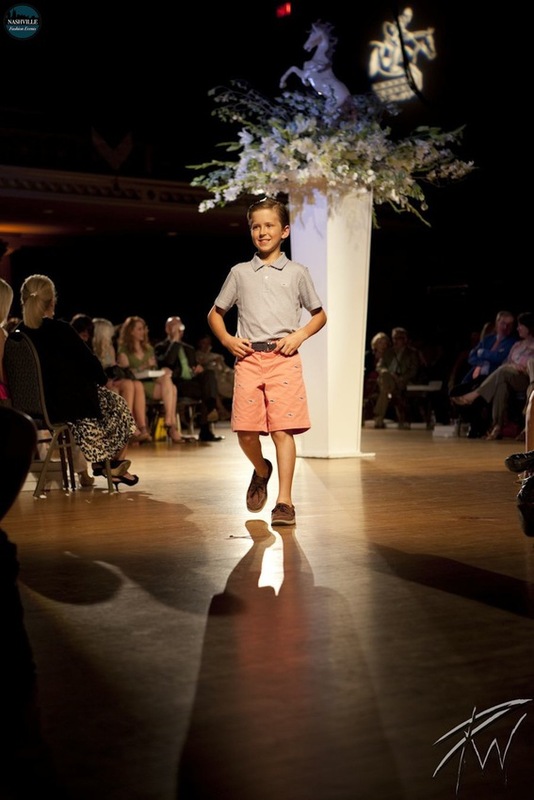 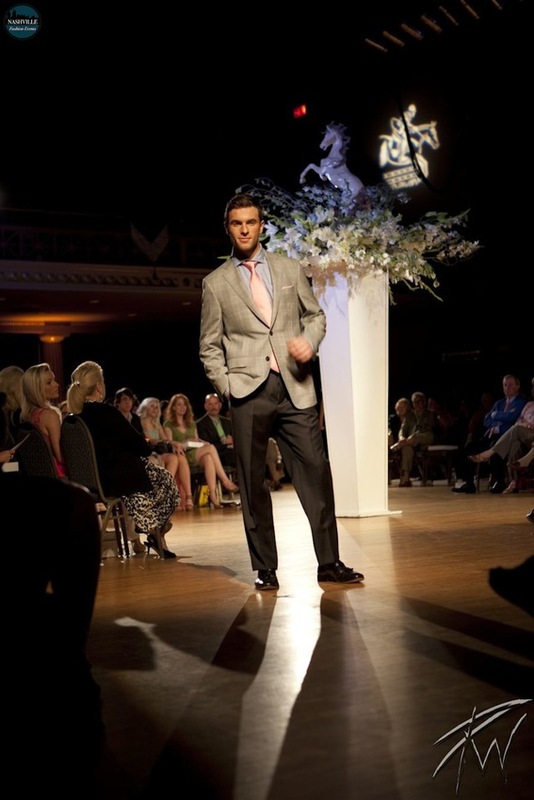 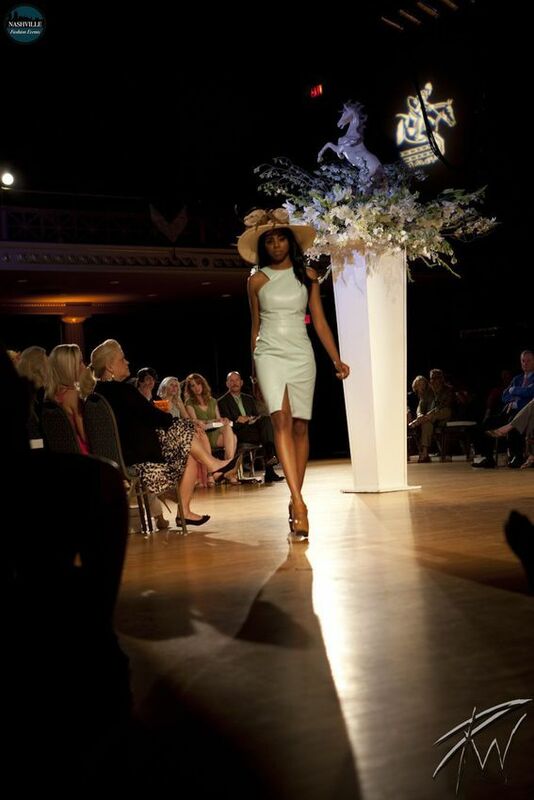 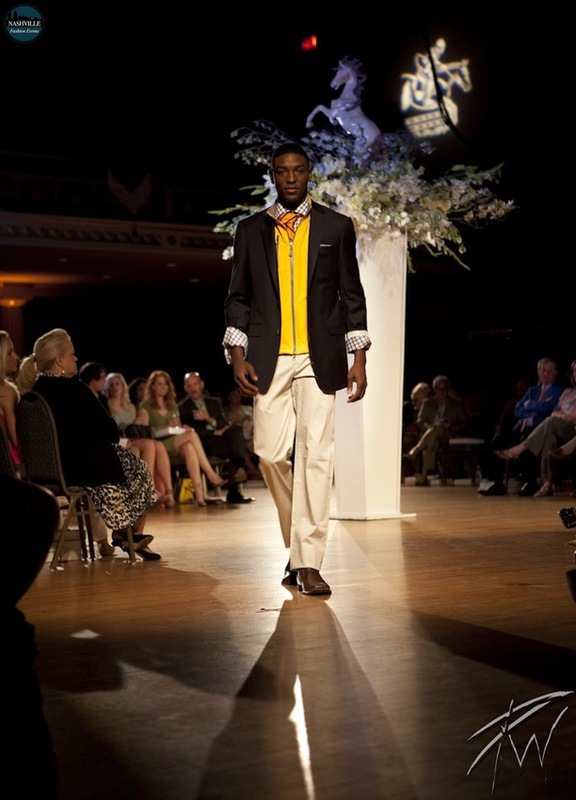 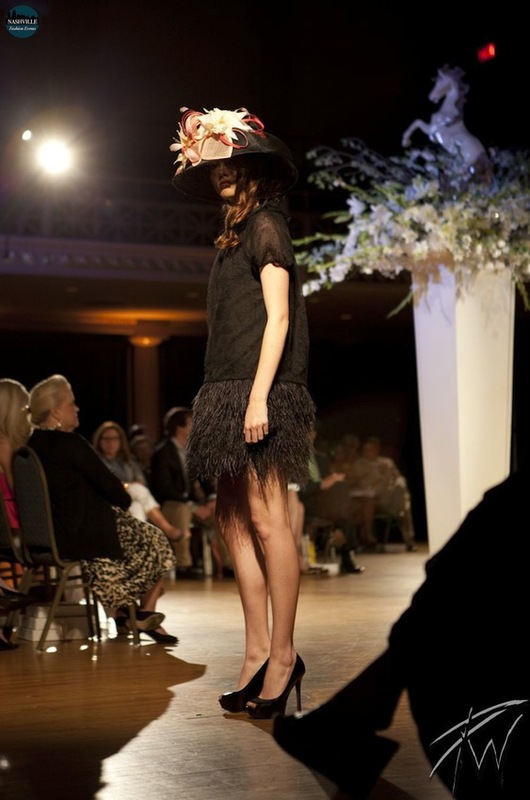 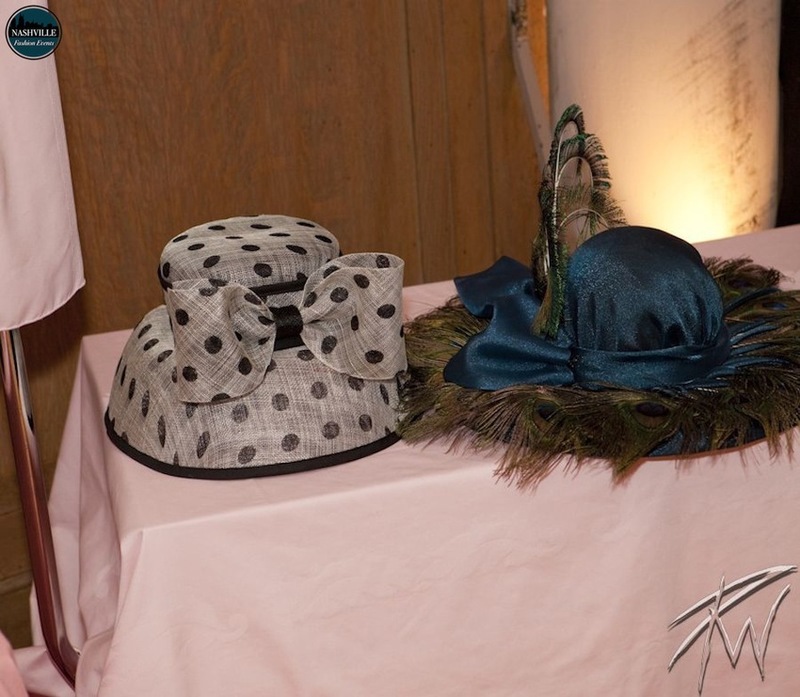 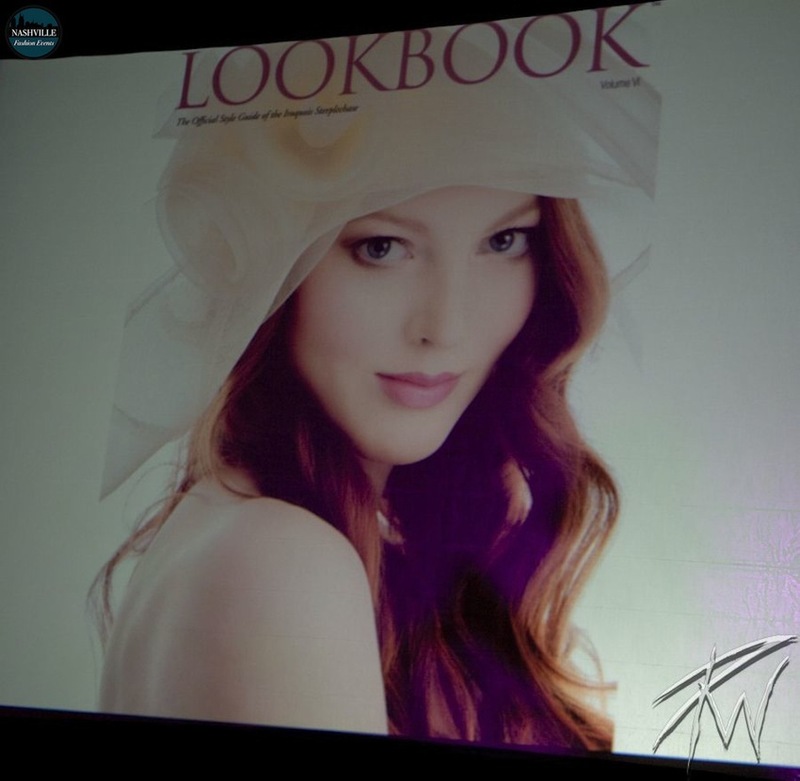 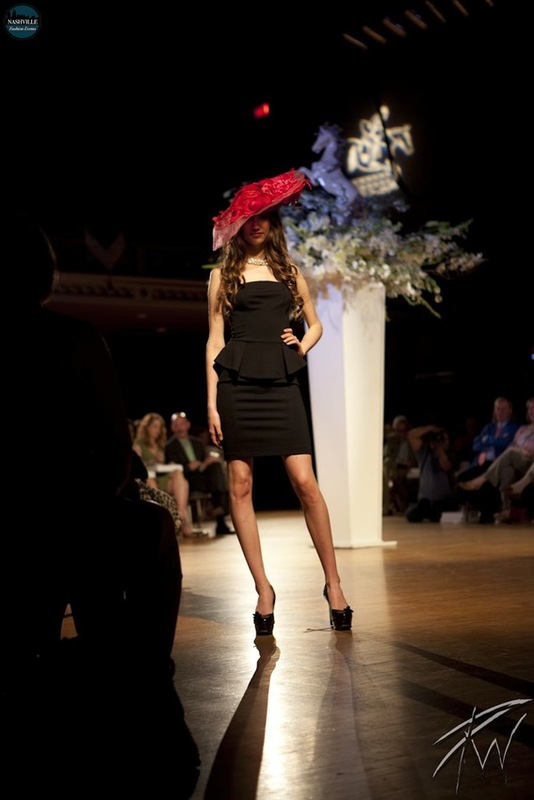 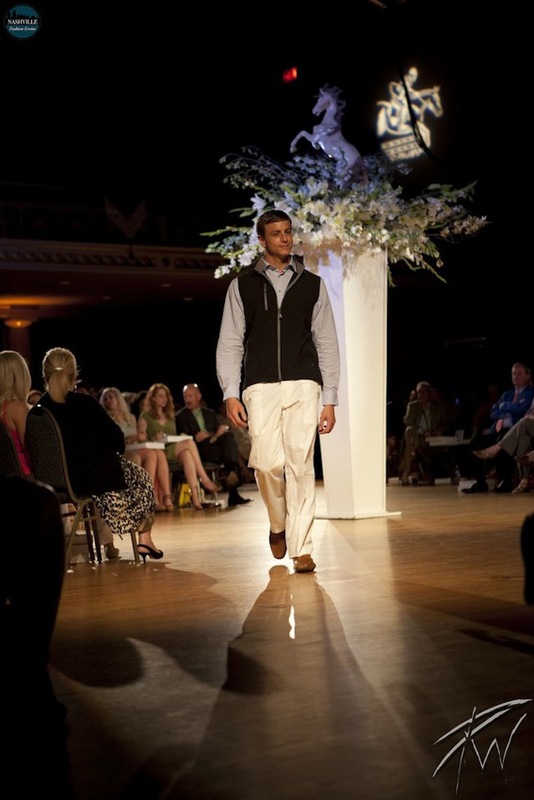 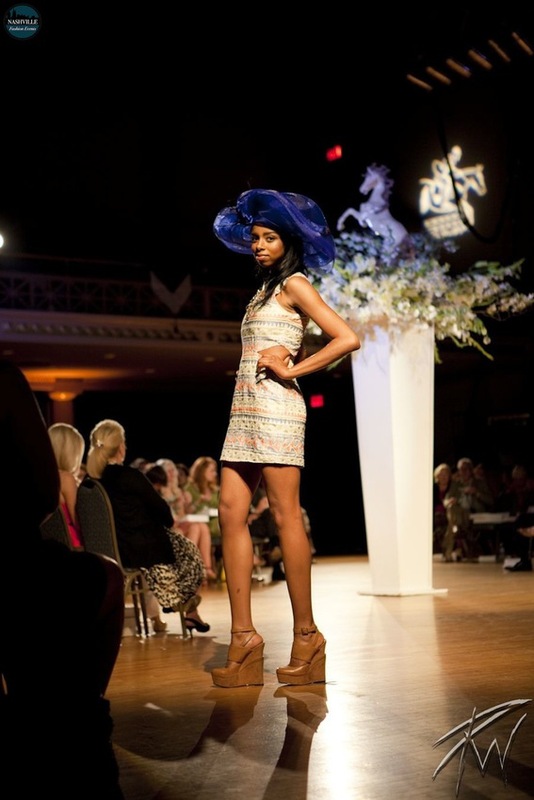 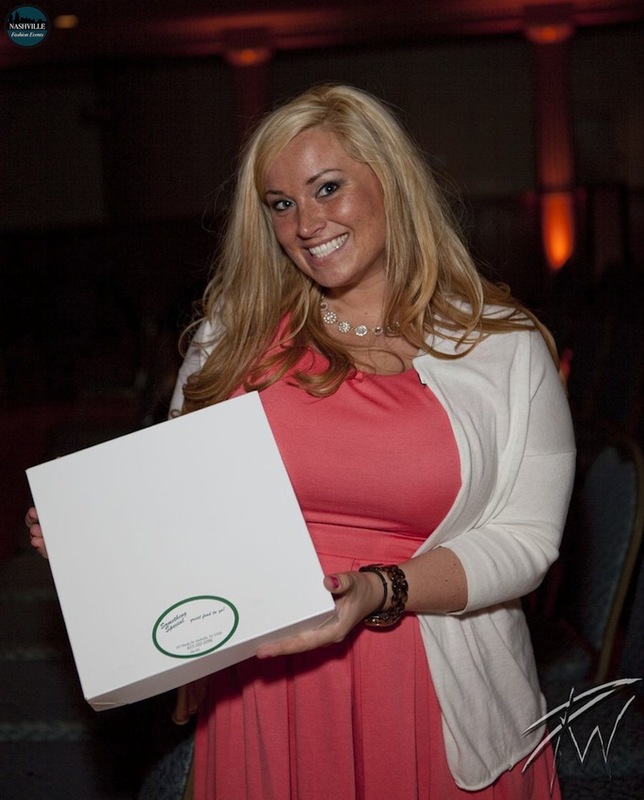 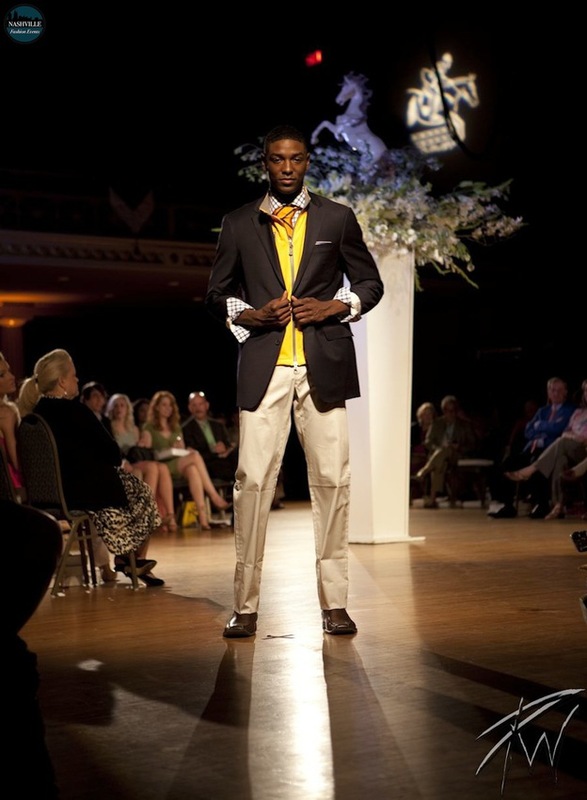 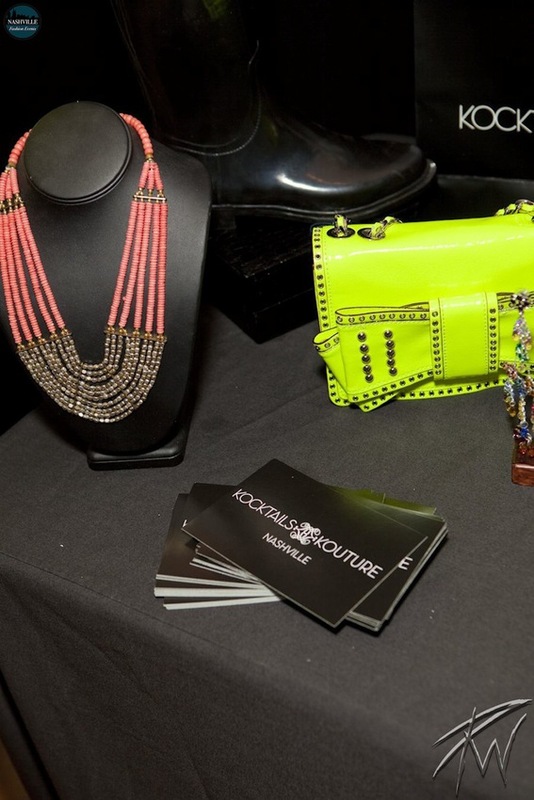 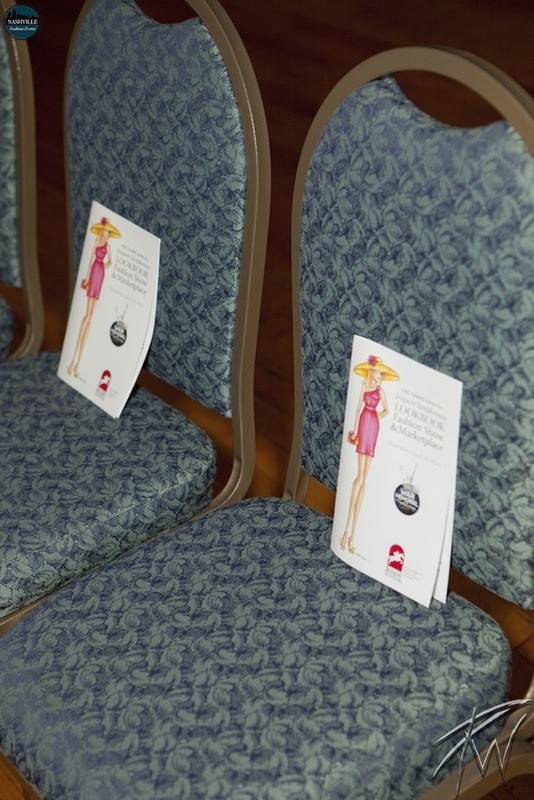 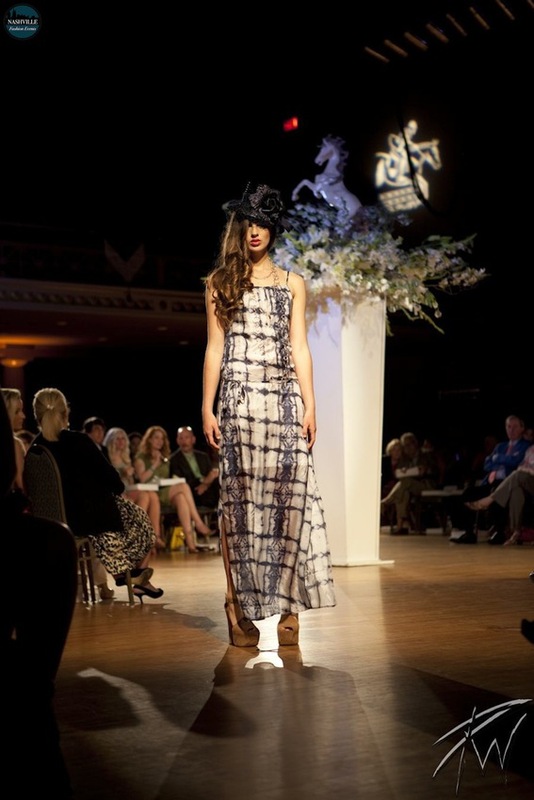 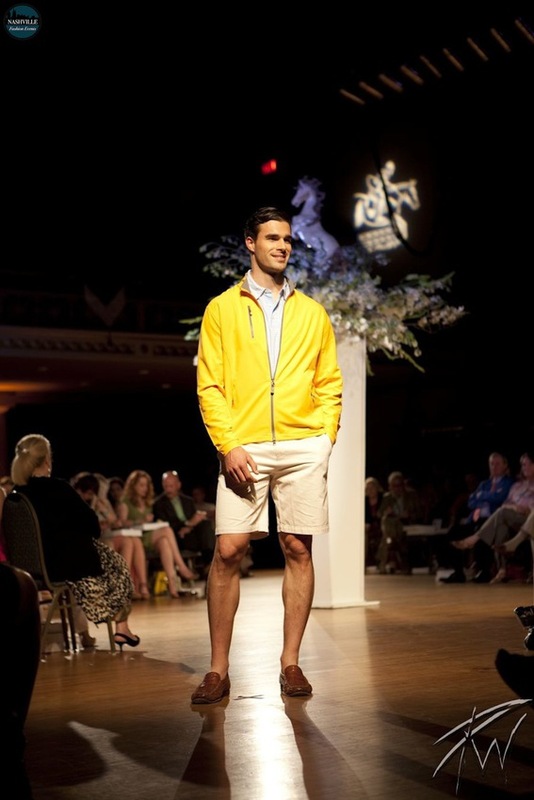 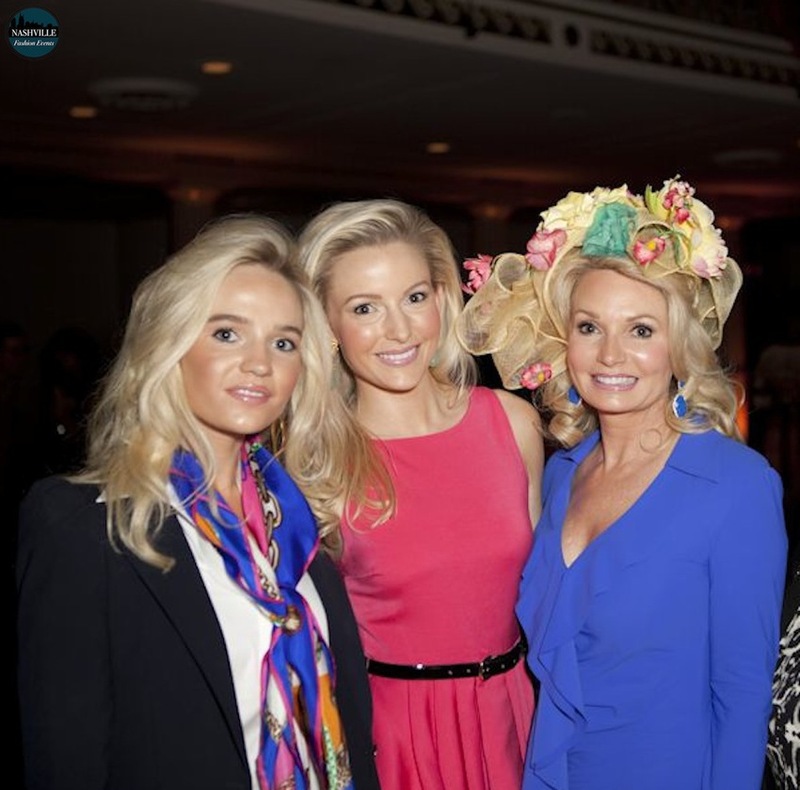 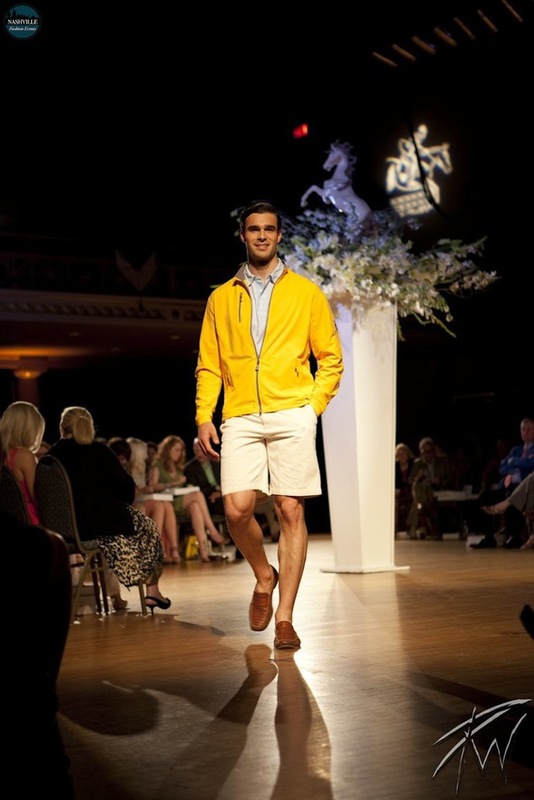 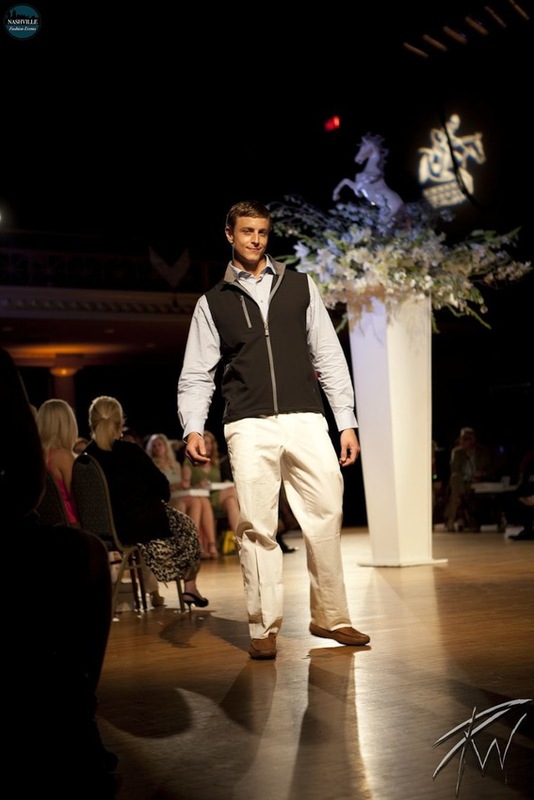 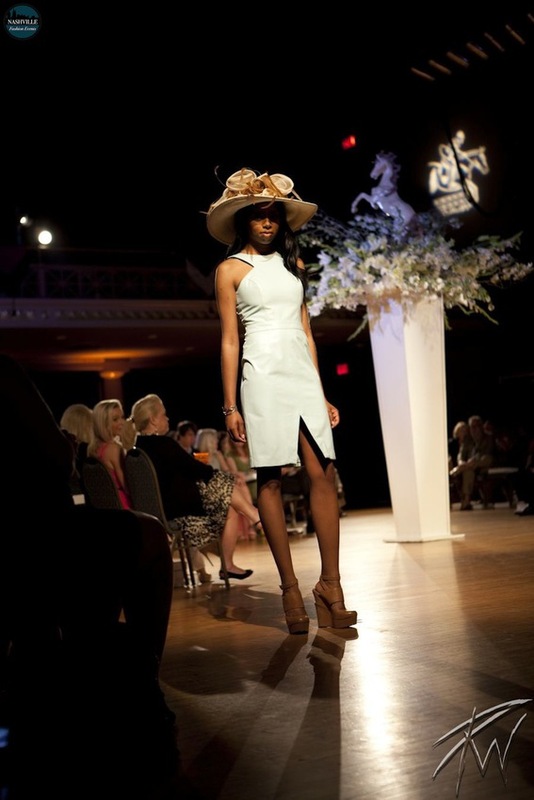 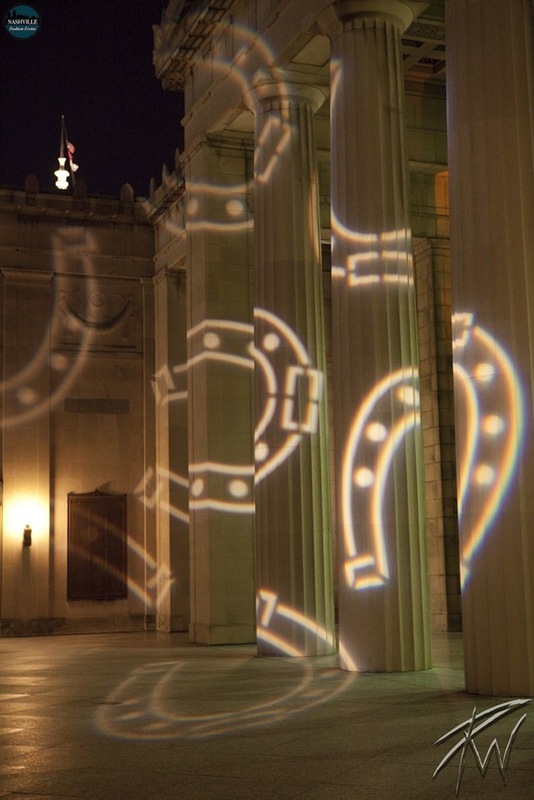 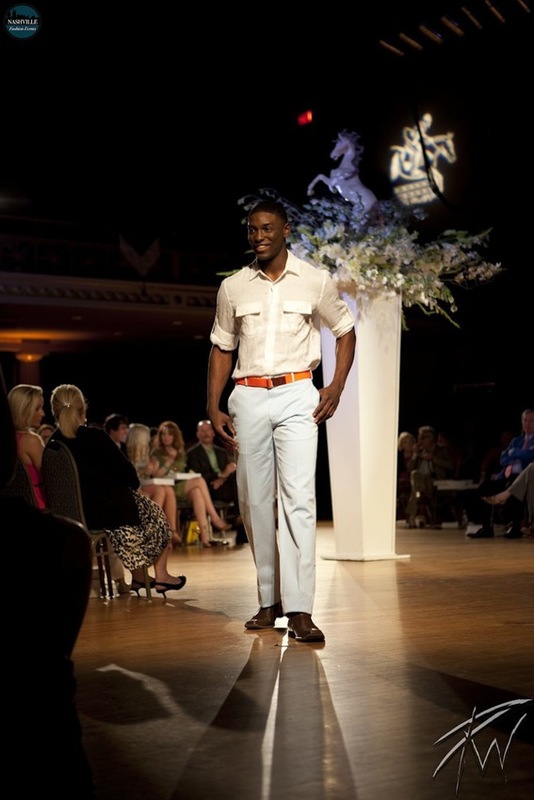 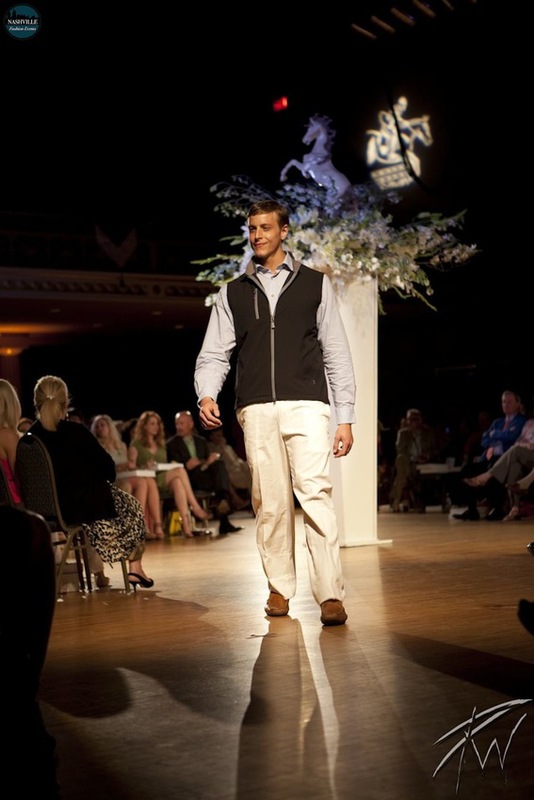 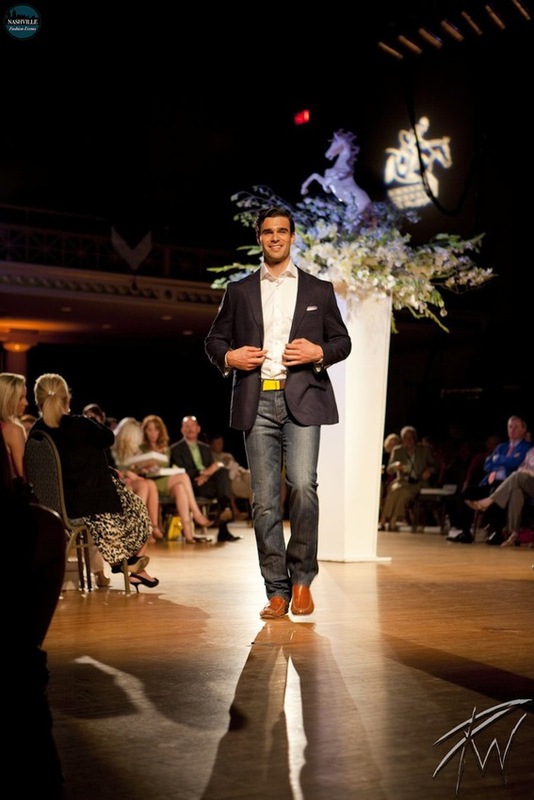 The Steeplechase LookBook Fashion Show also served as the backdrop for the unveiling of the 2013 Steeplechase LookBook. 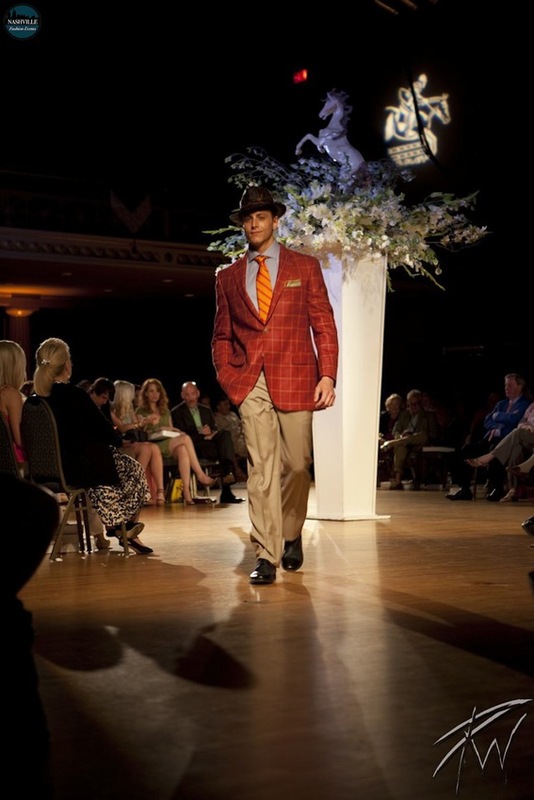 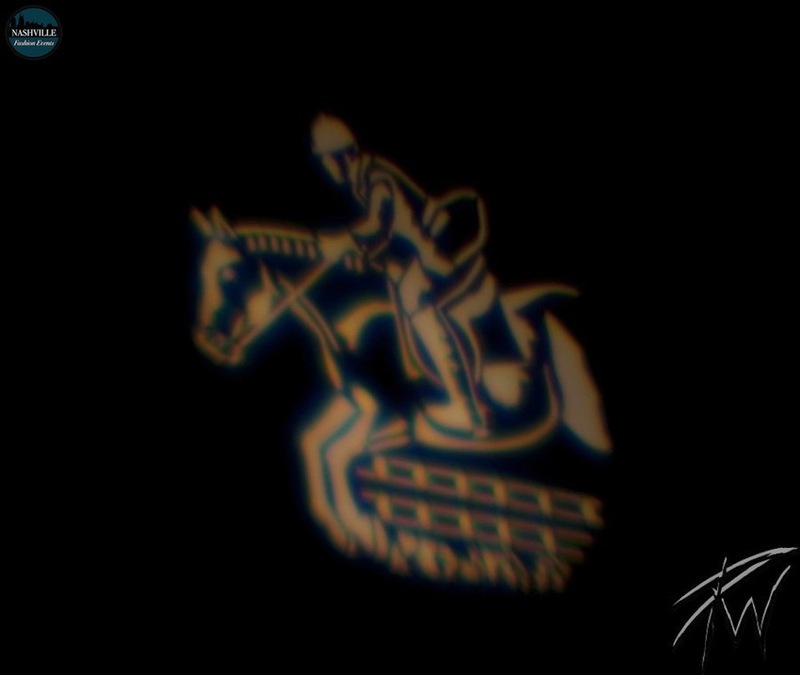 The Steeplechase LookBook is the only Official style guide of the Iroquois Steeplechase.